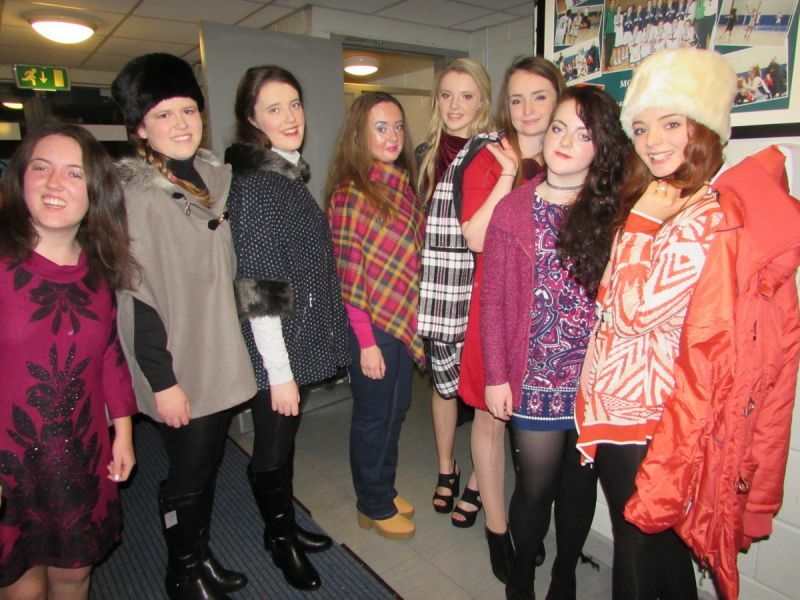 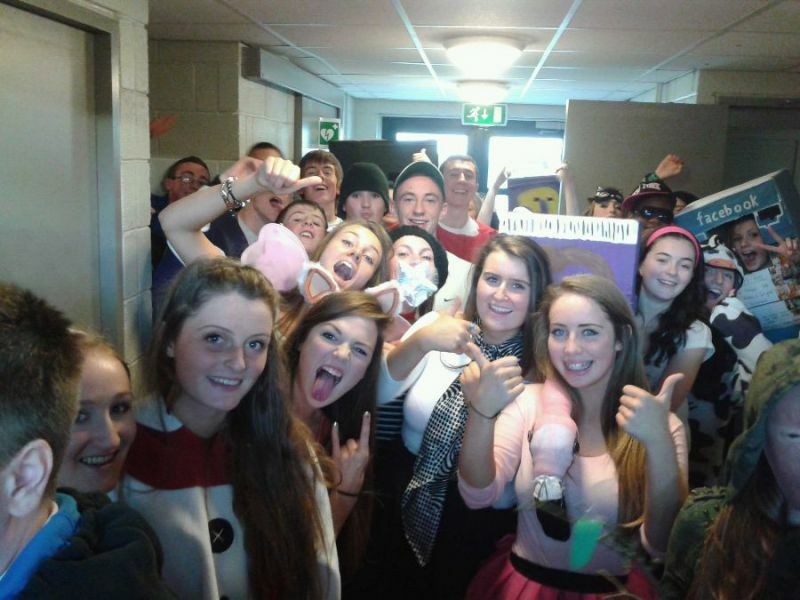 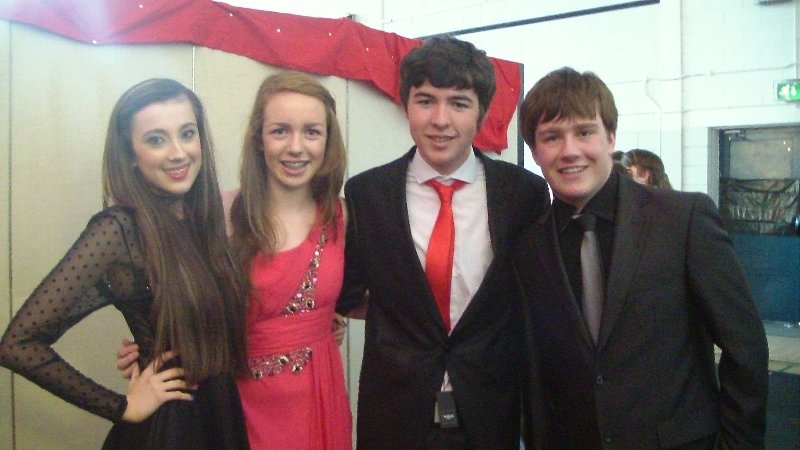 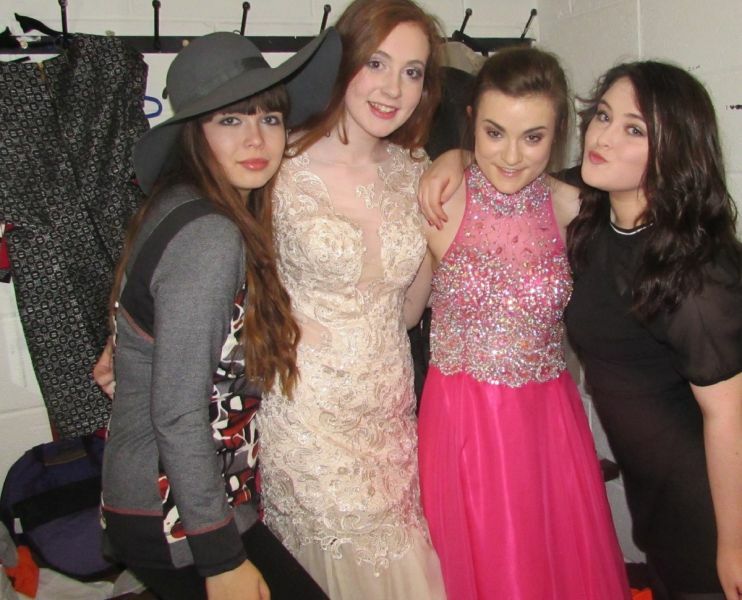 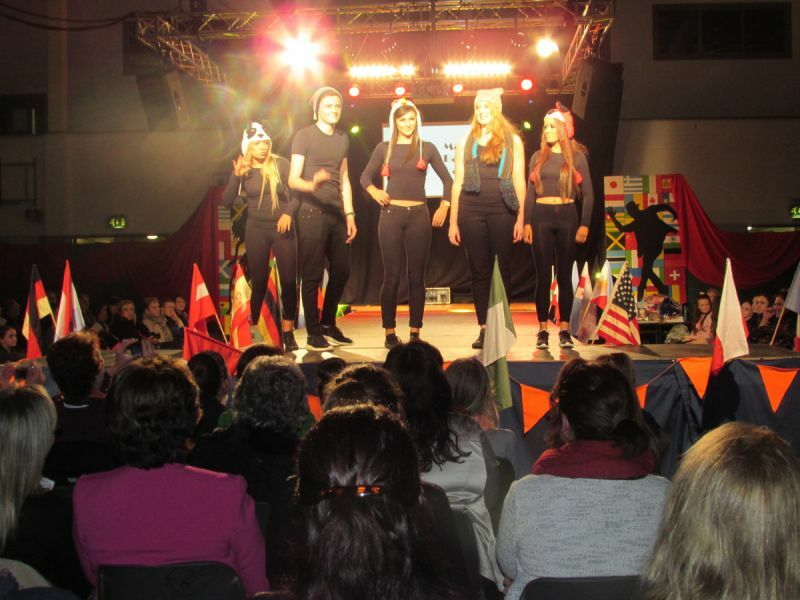 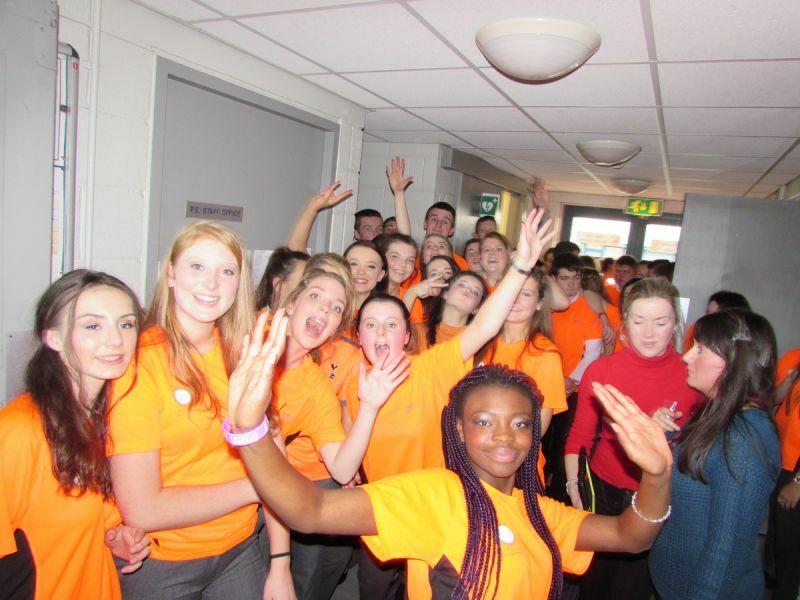 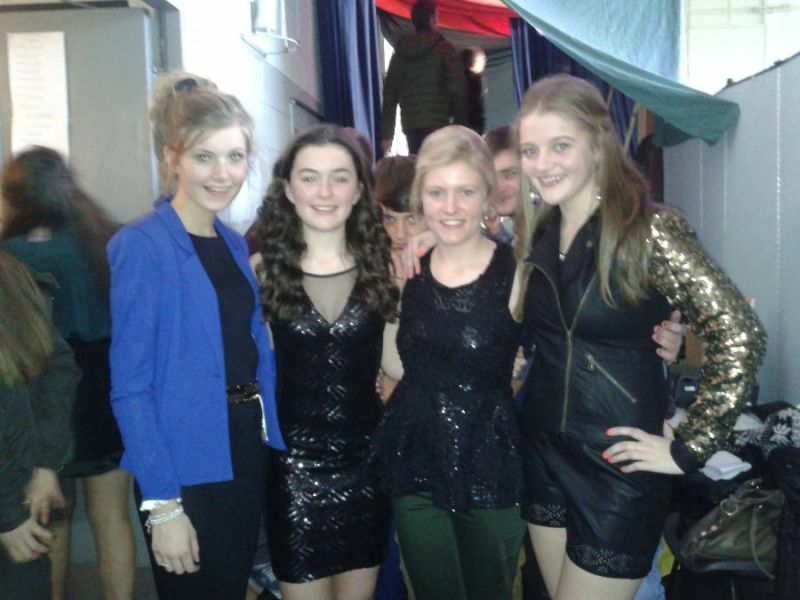 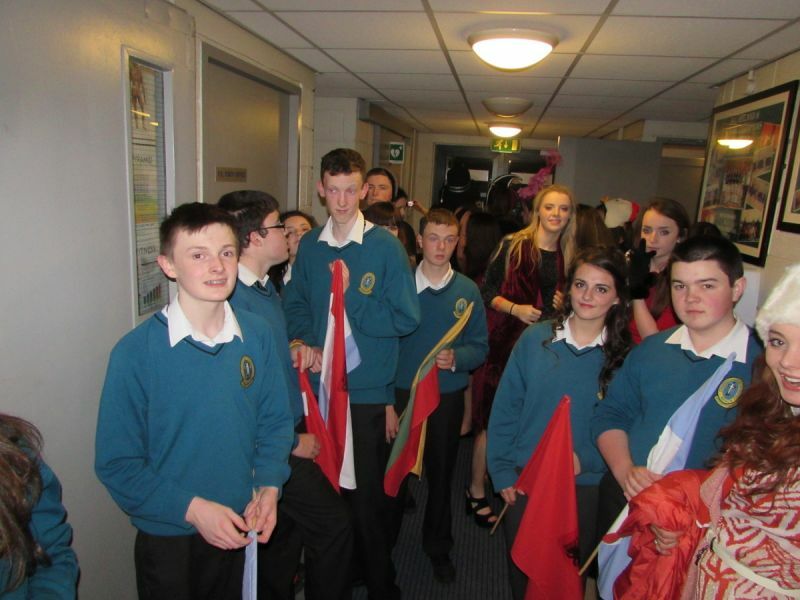 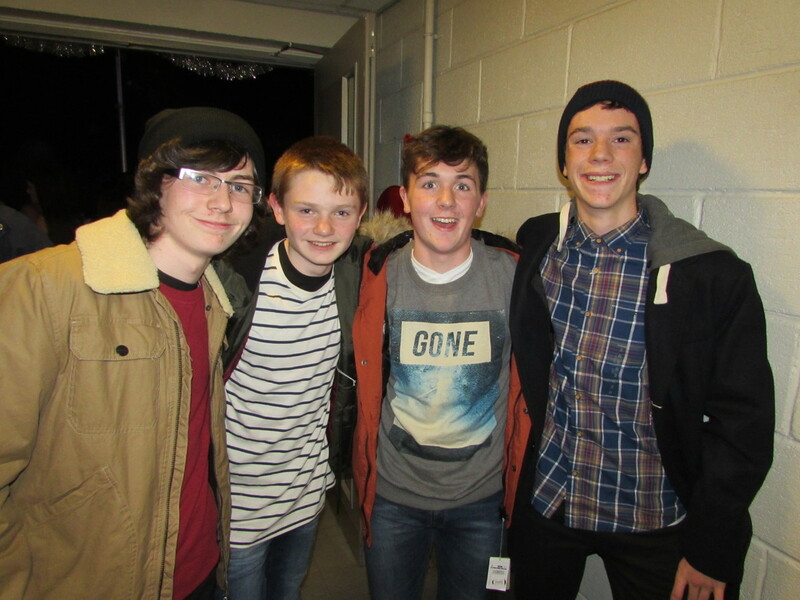 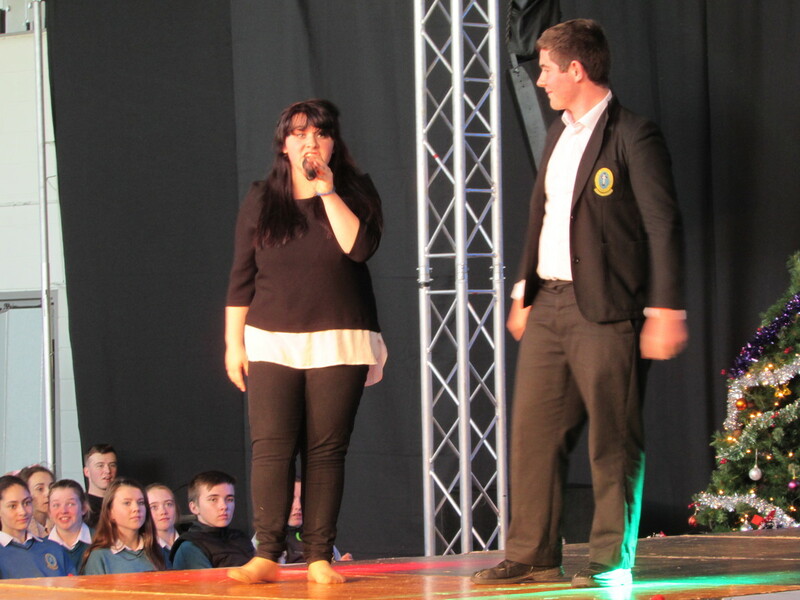 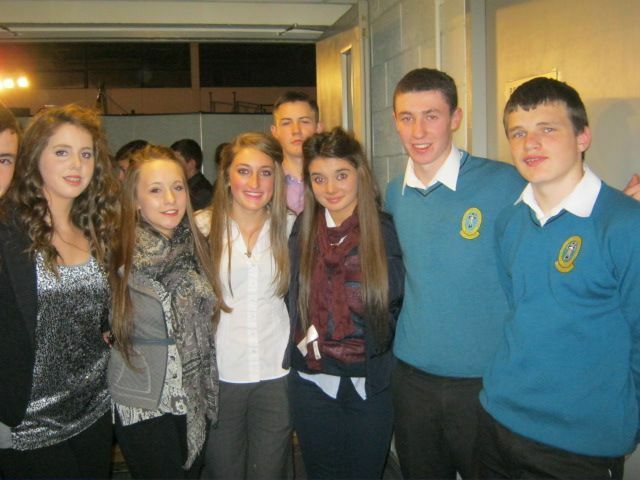 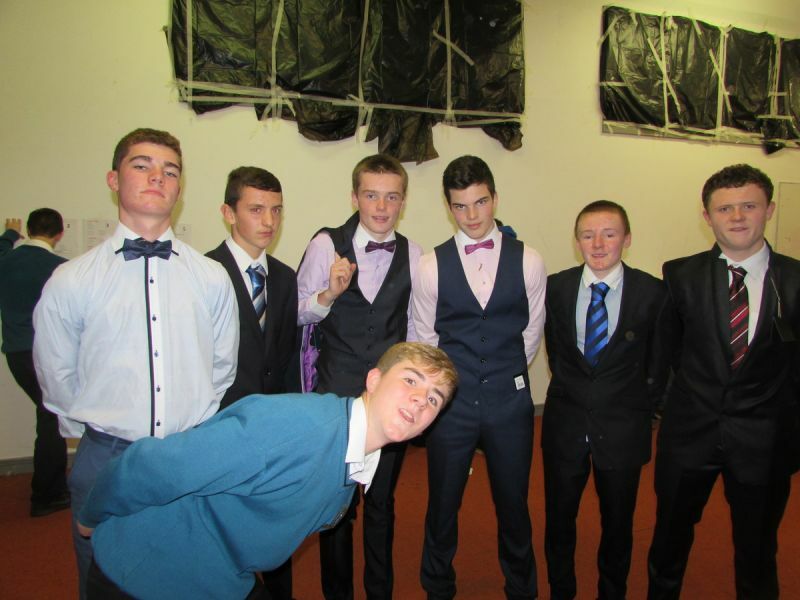 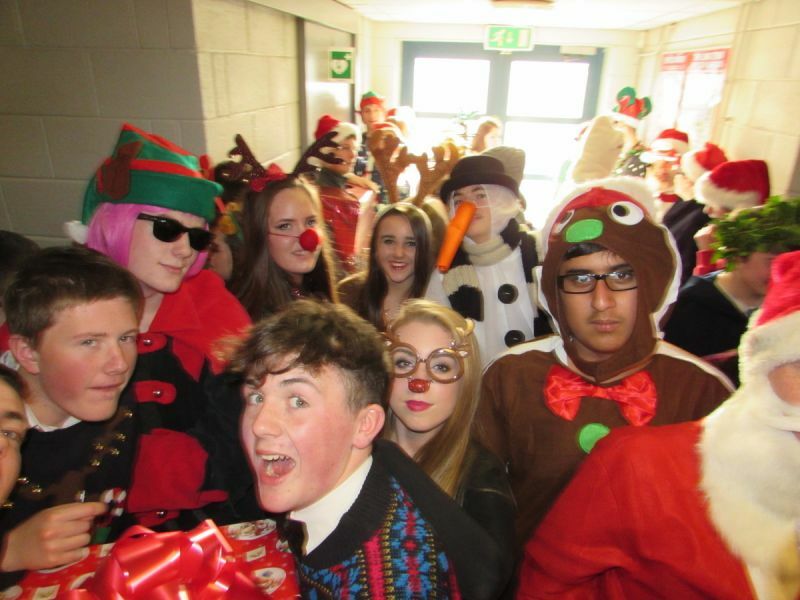 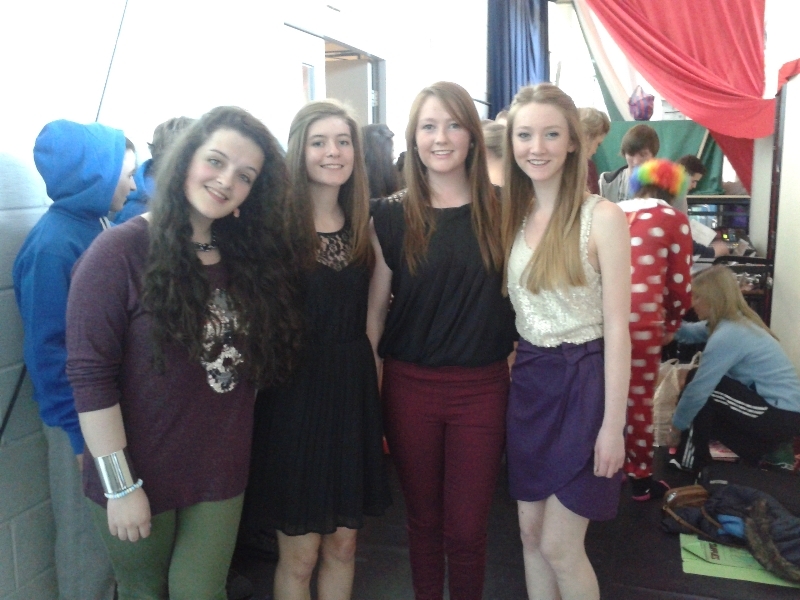 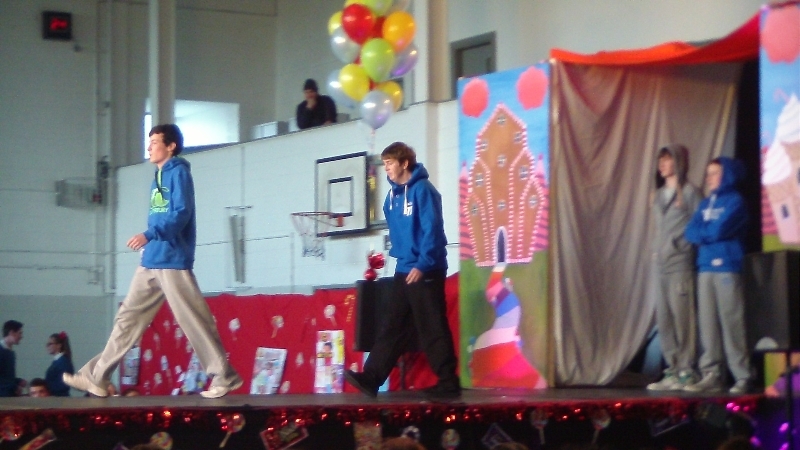 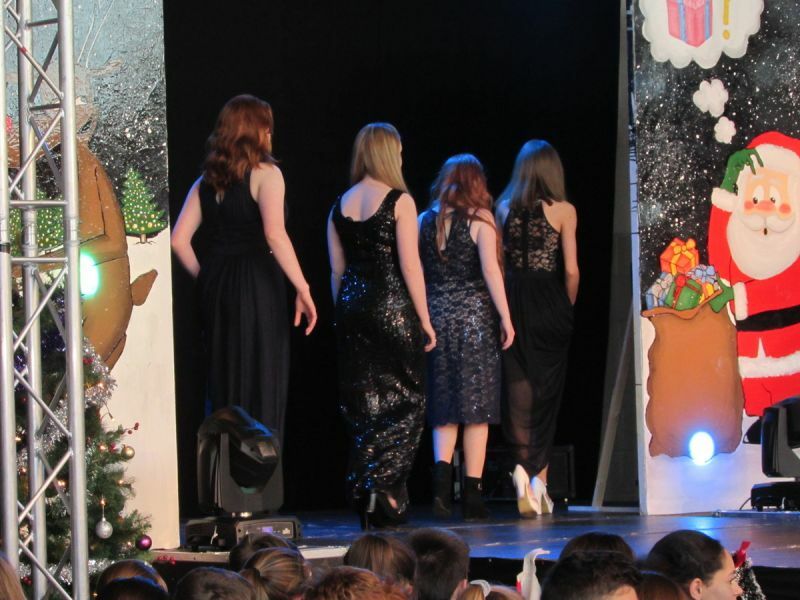 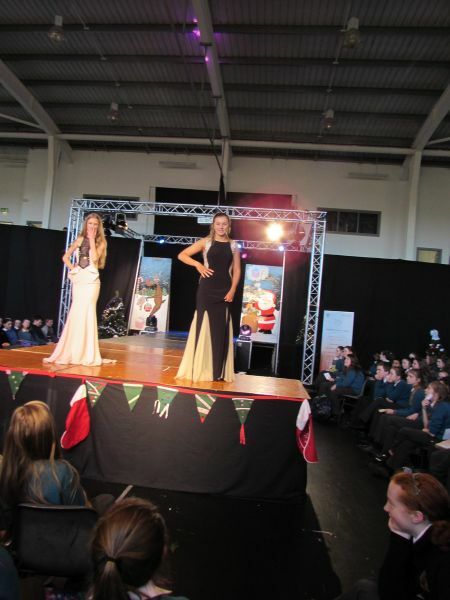 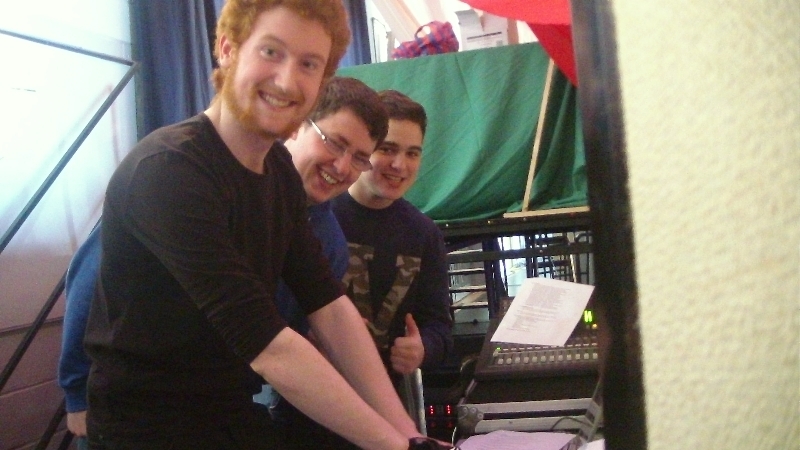 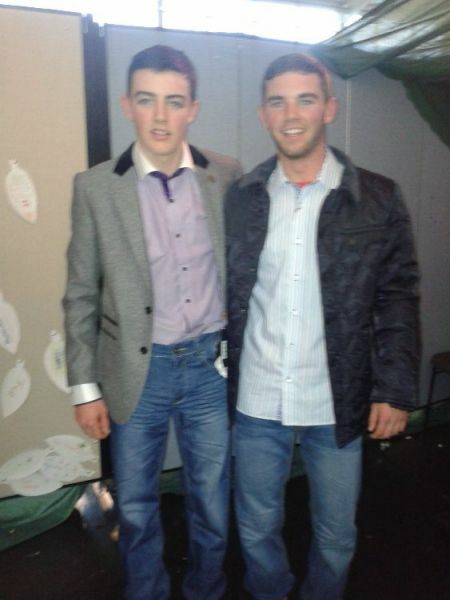 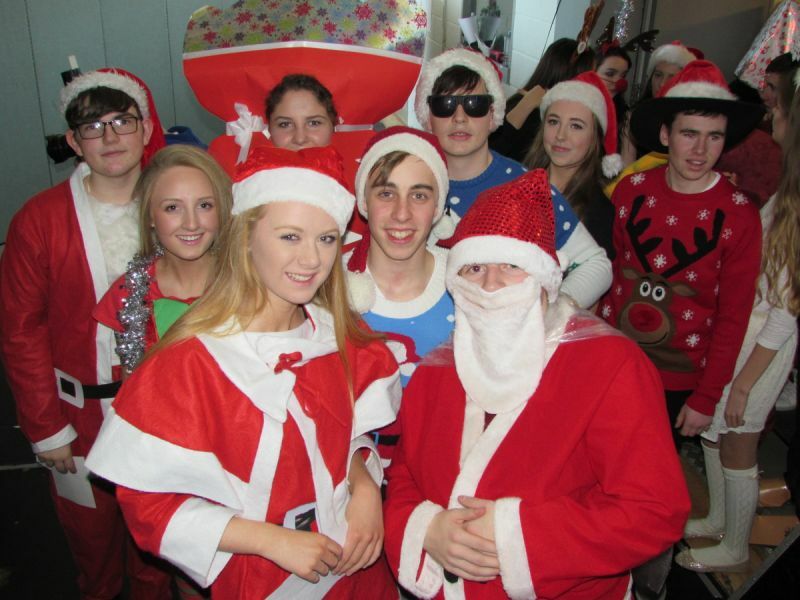 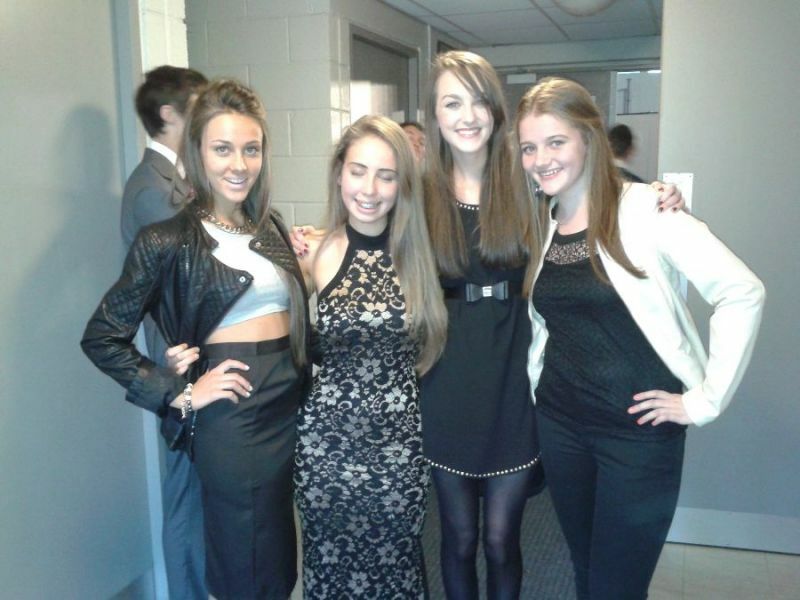 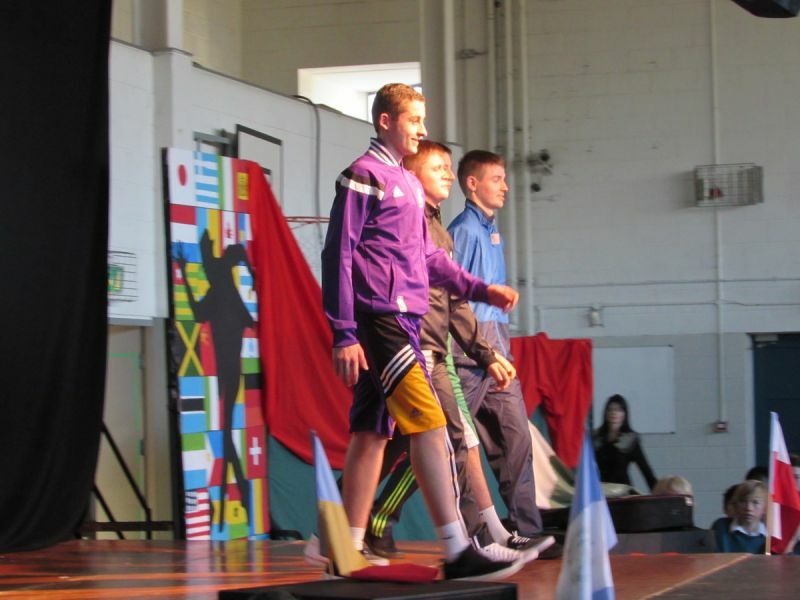 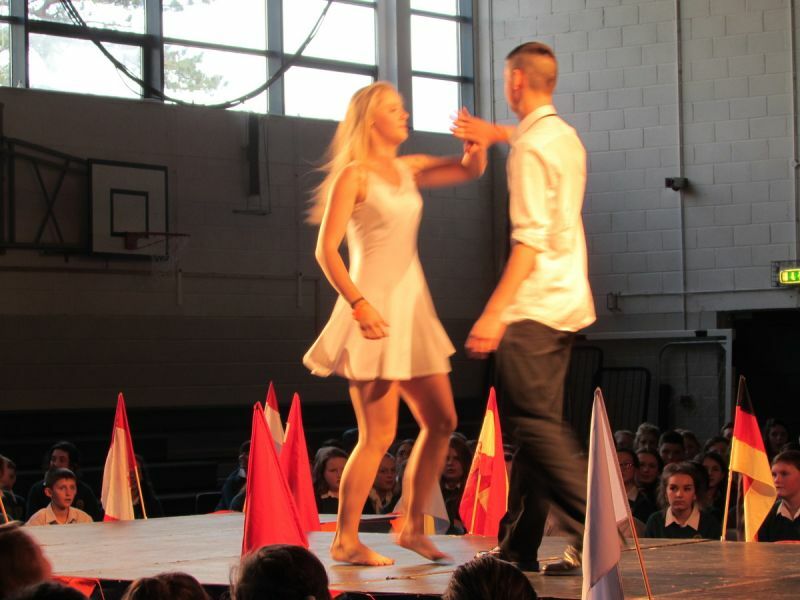 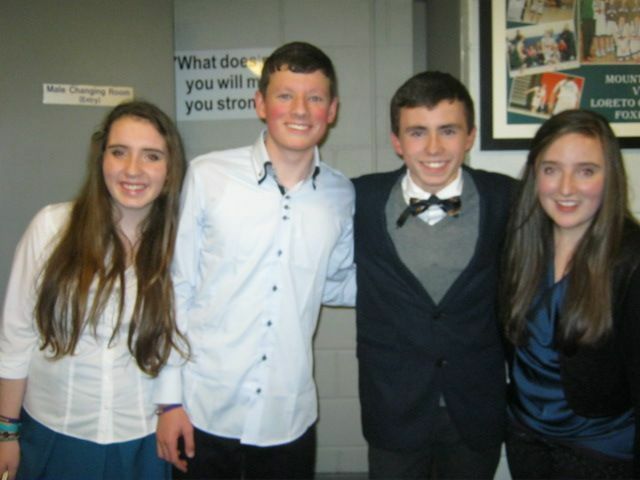 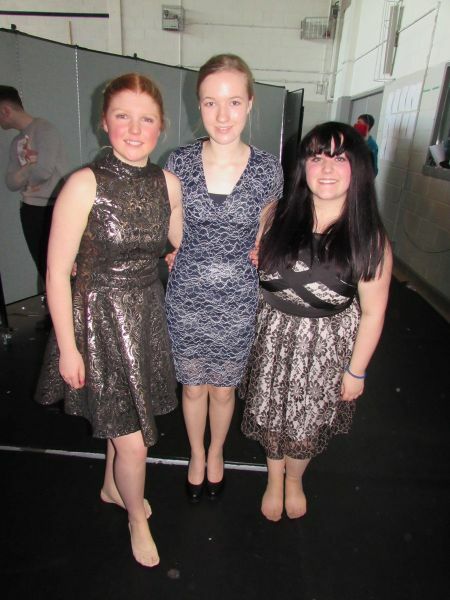 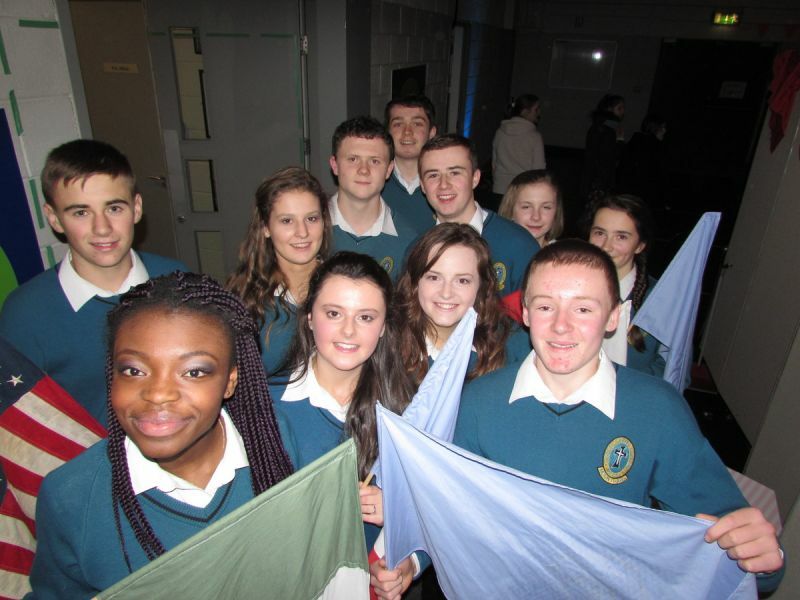 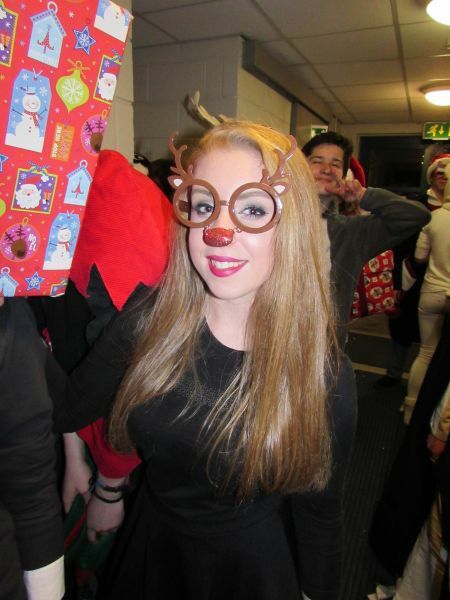 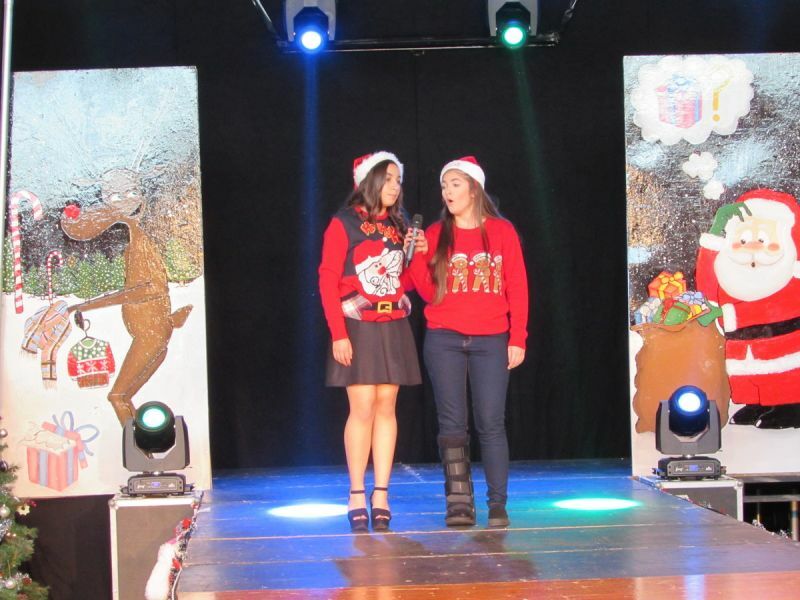 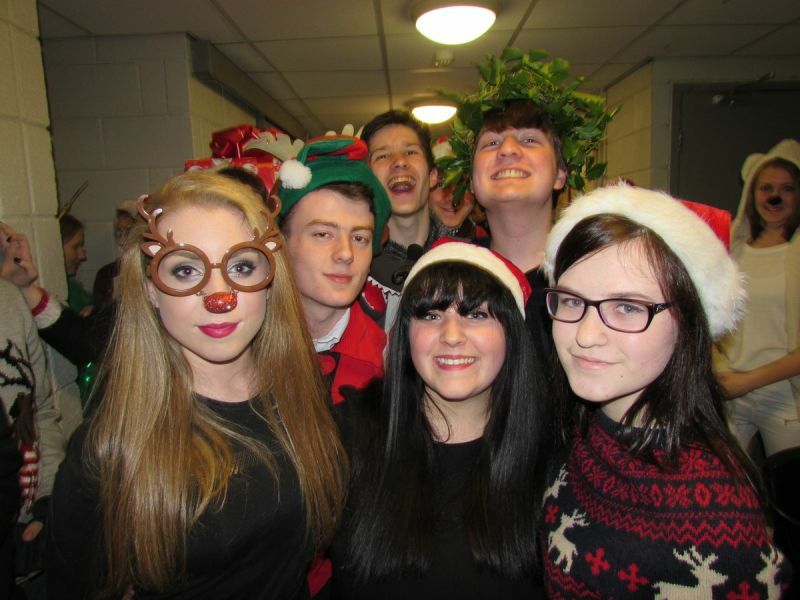 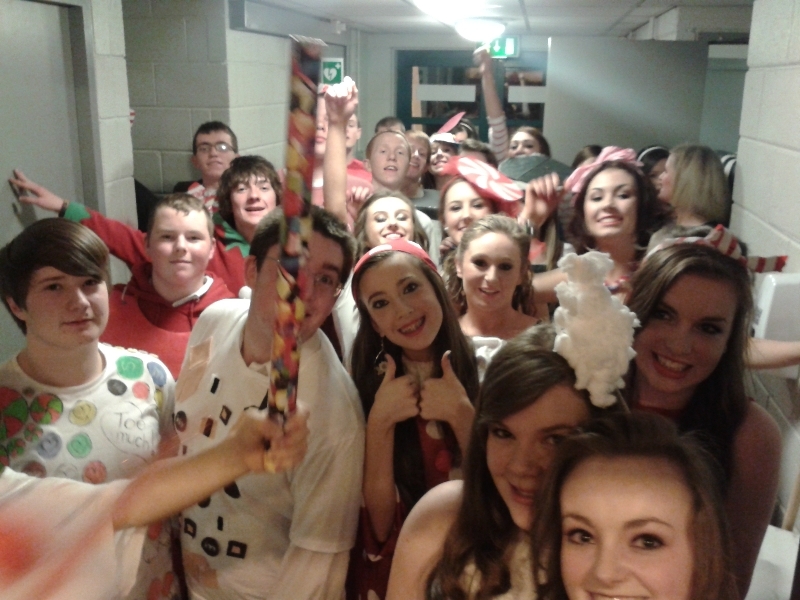 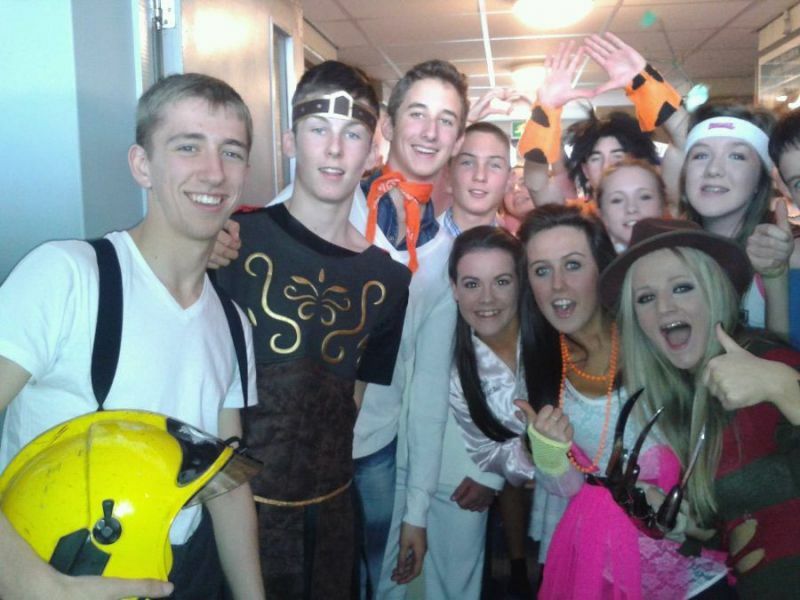 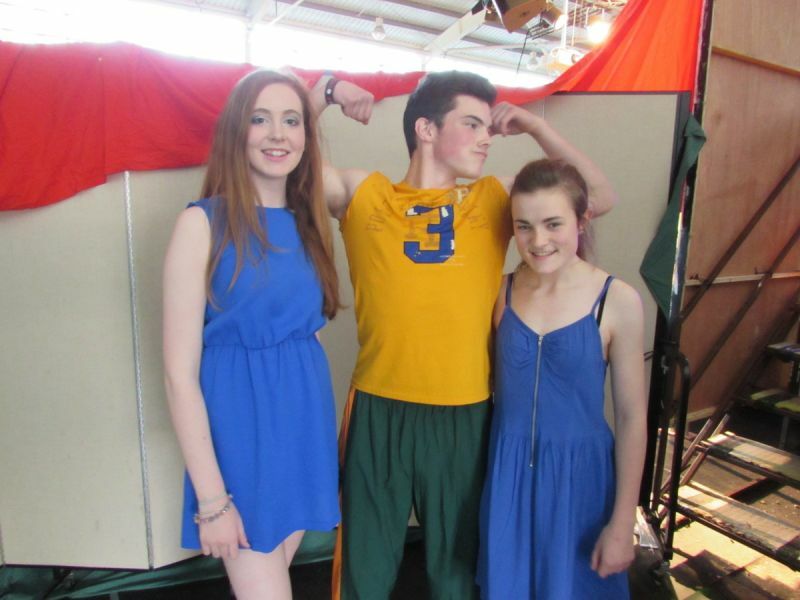 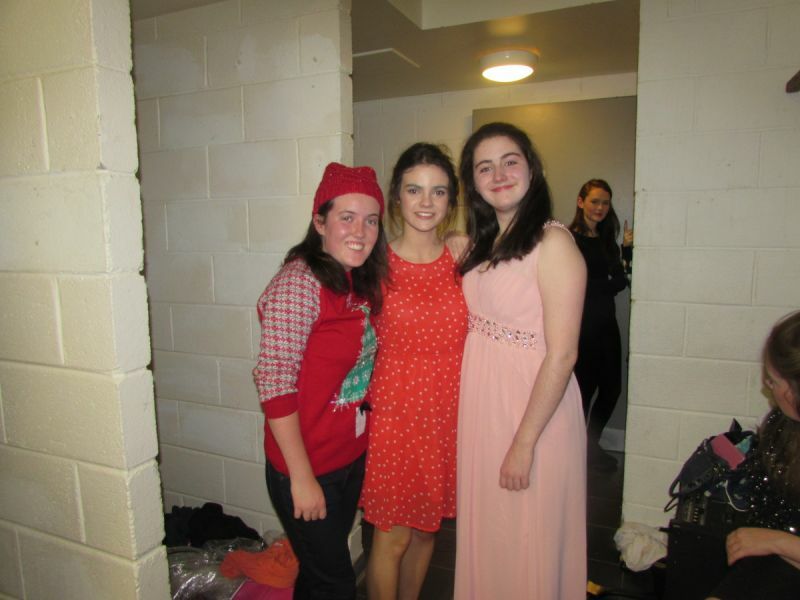 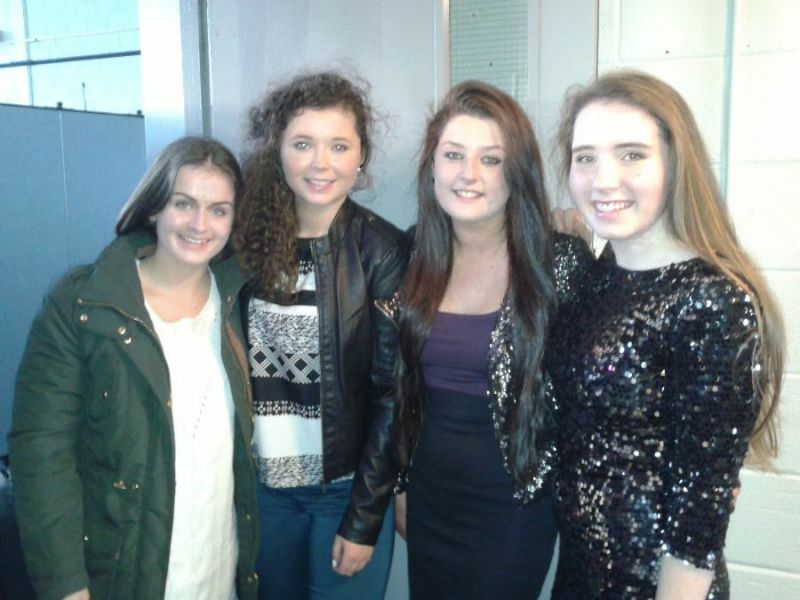 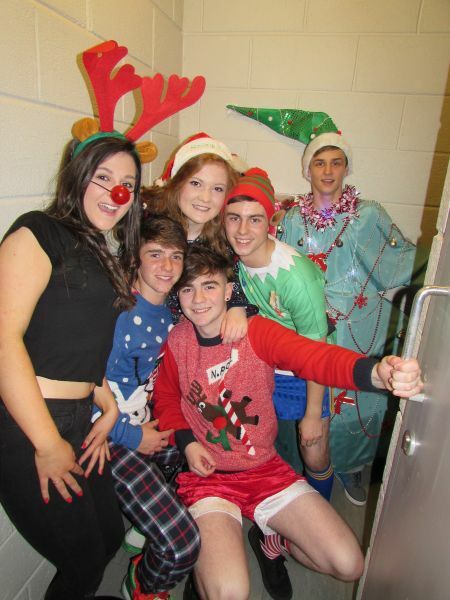 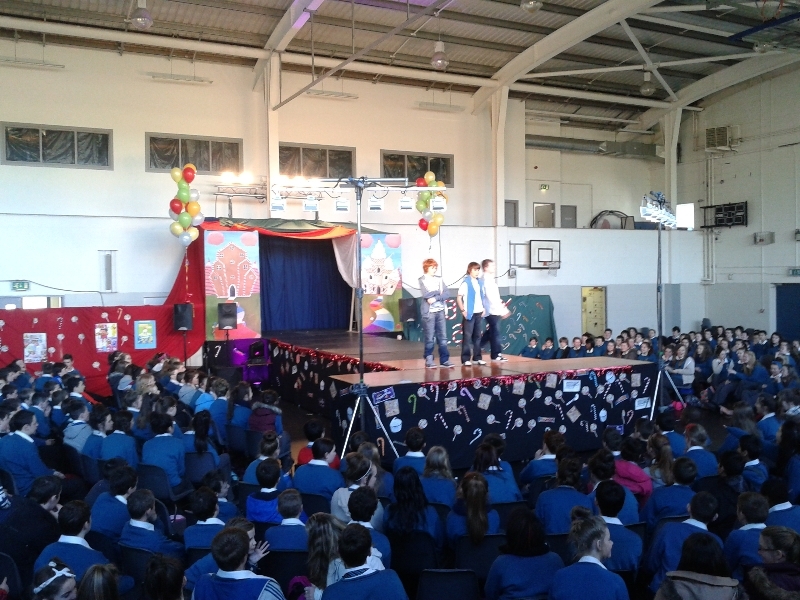 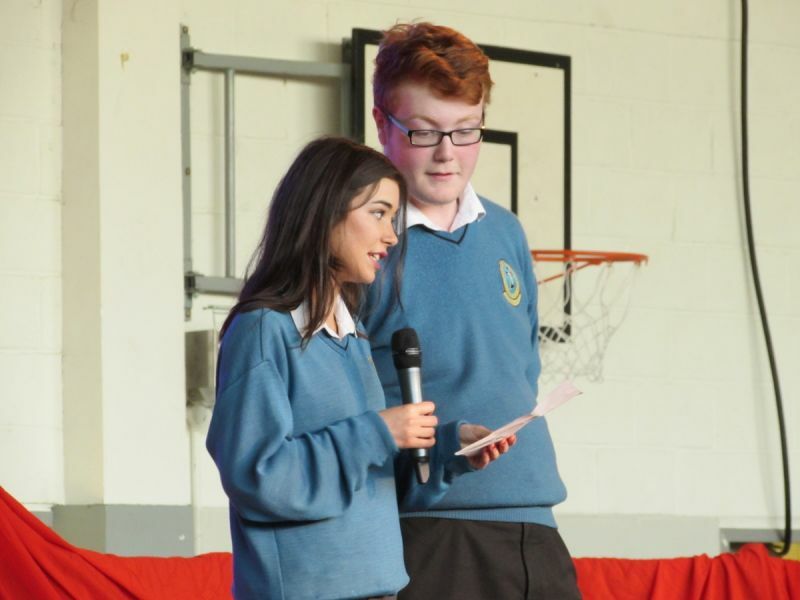 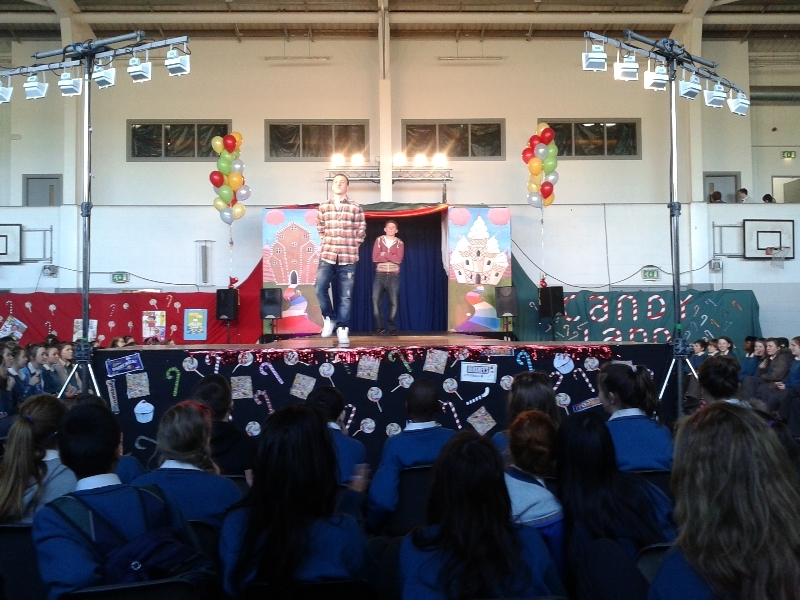 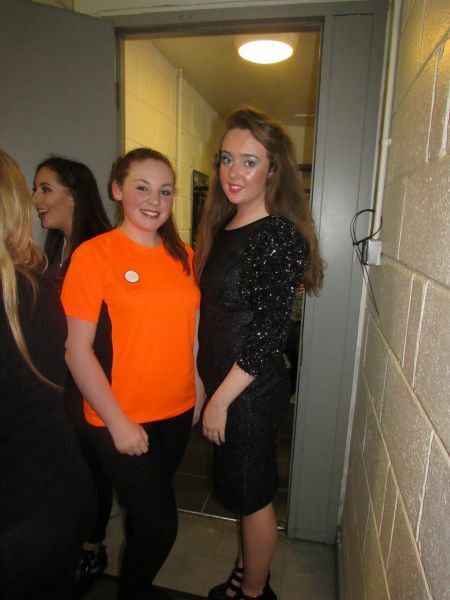 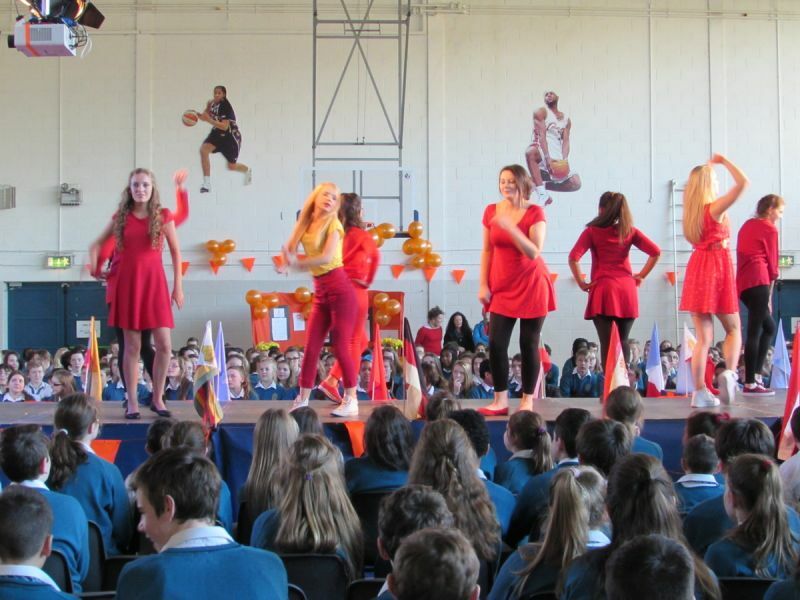 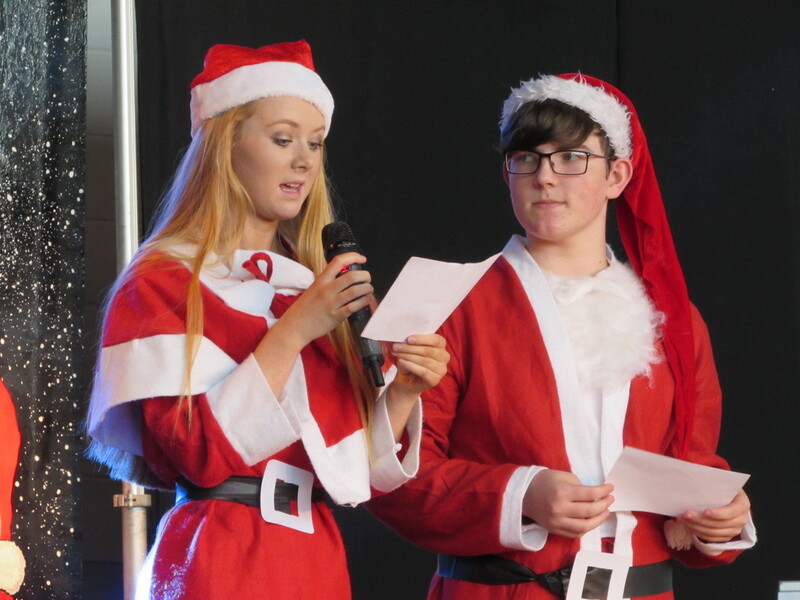 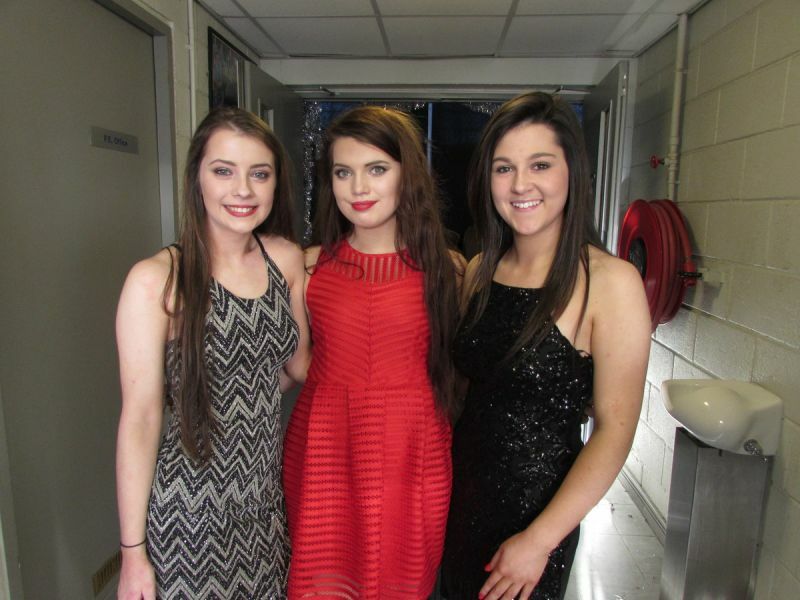 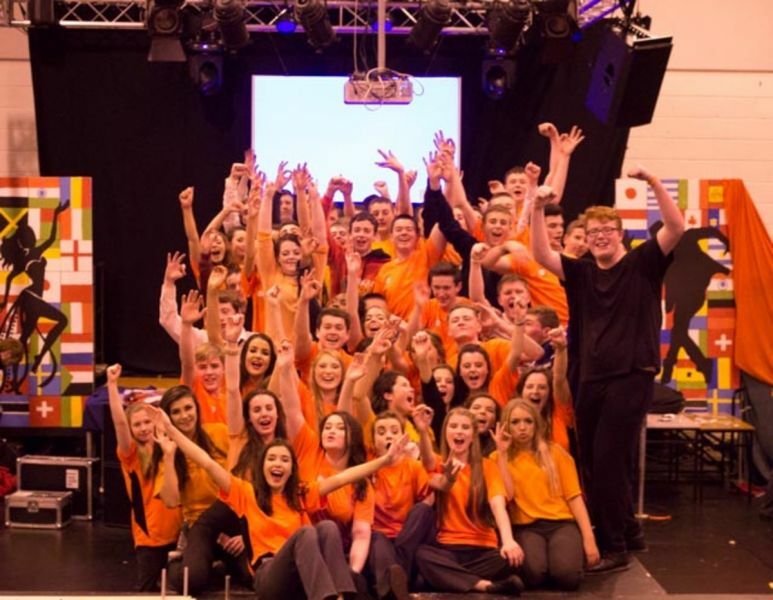 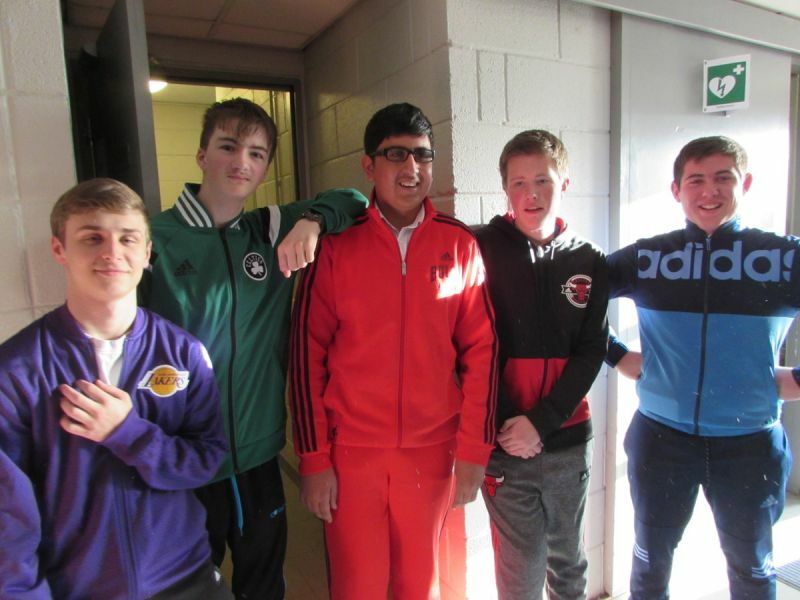 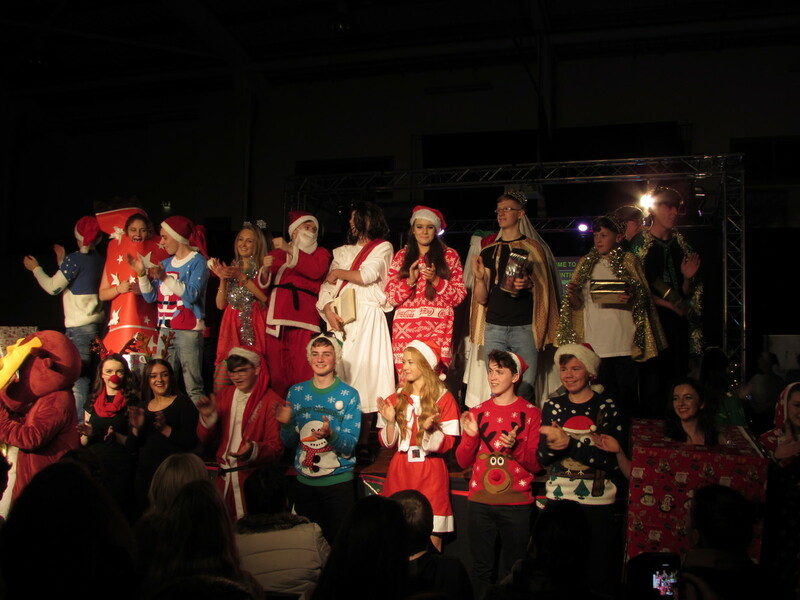 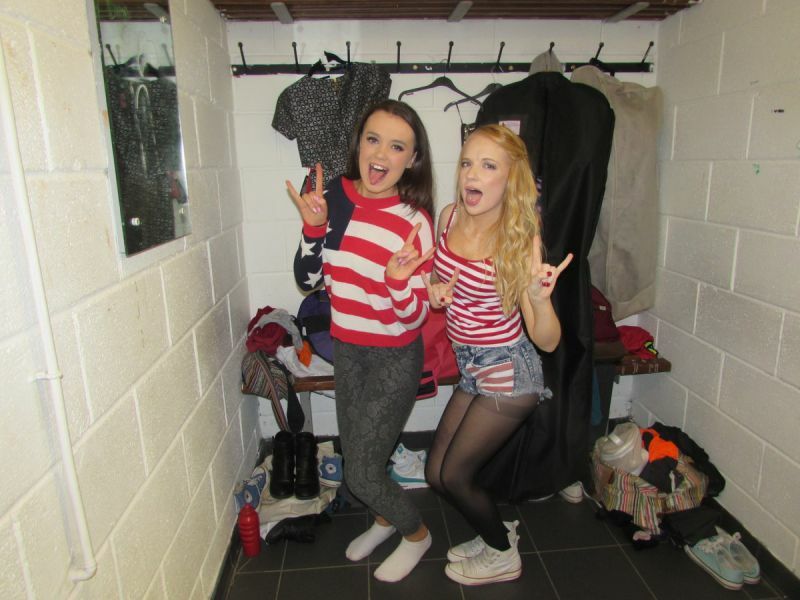 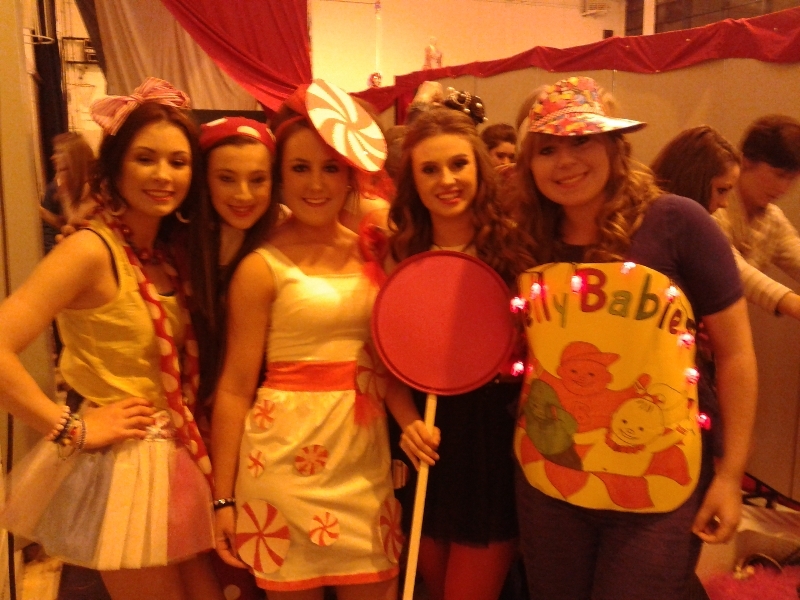 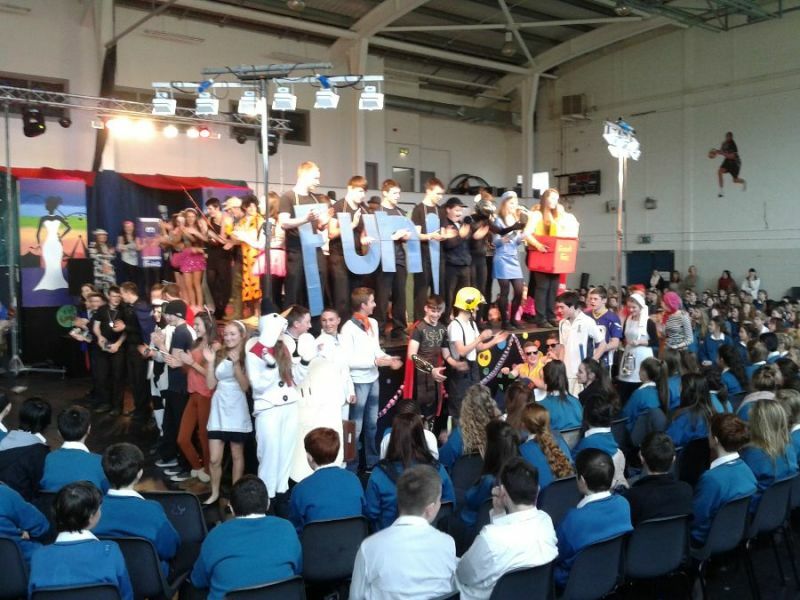 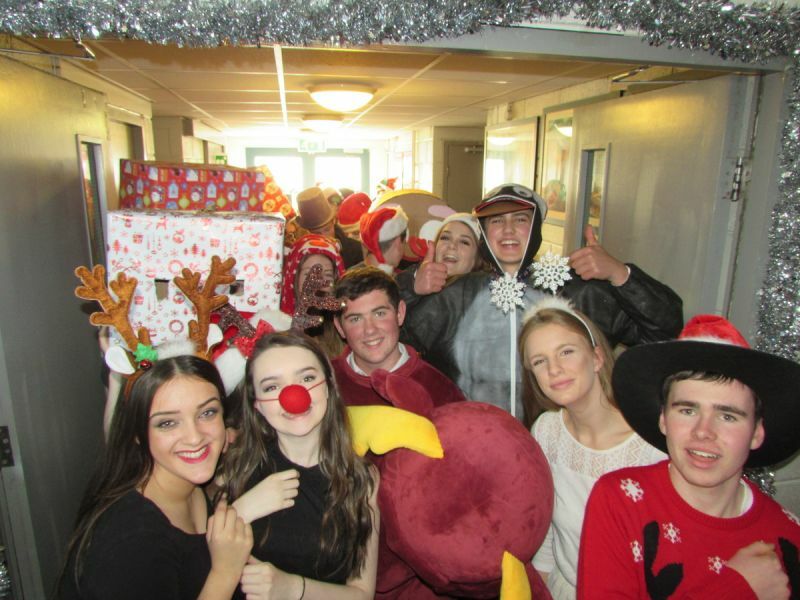 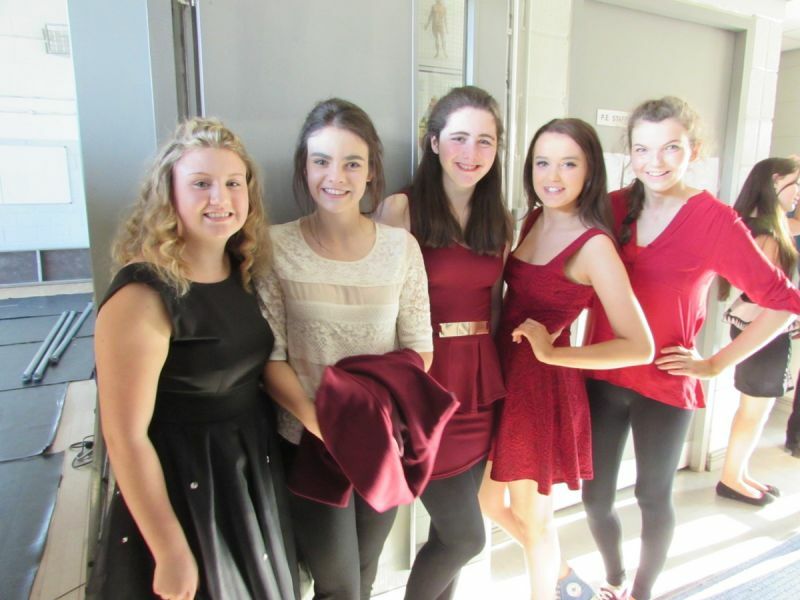 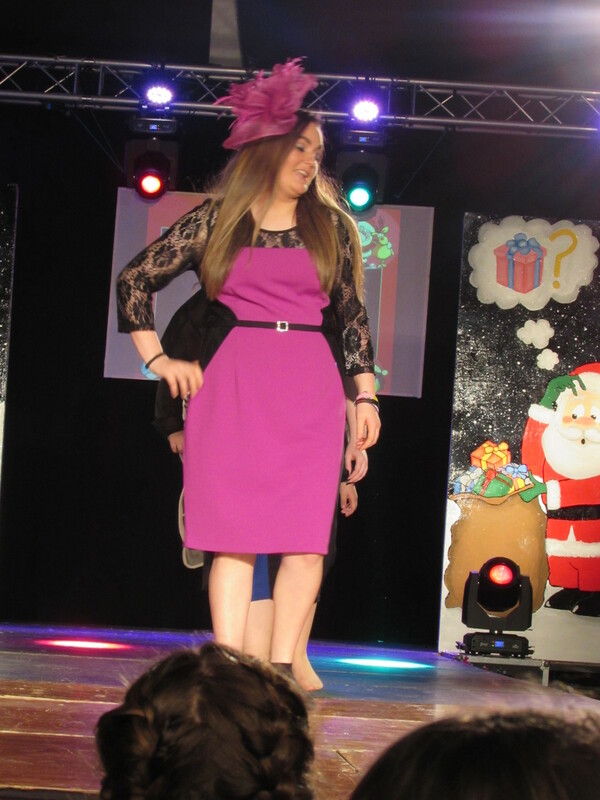 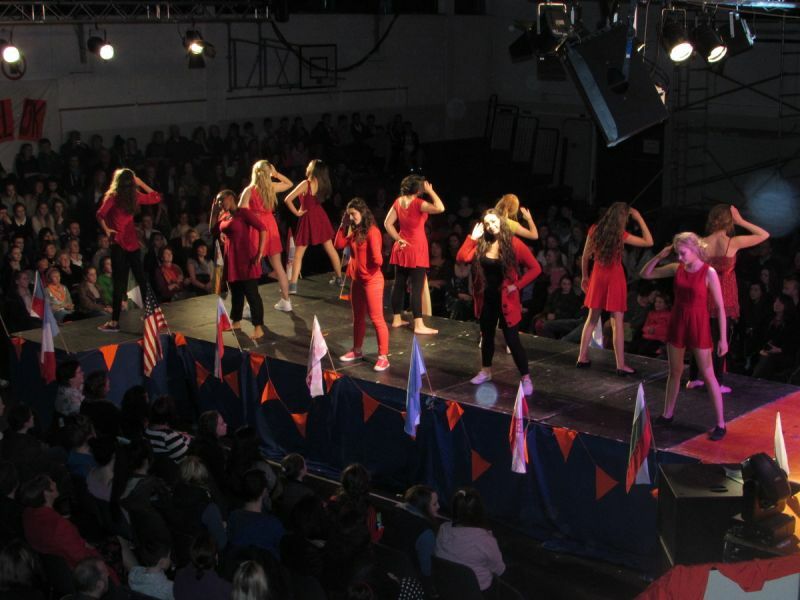 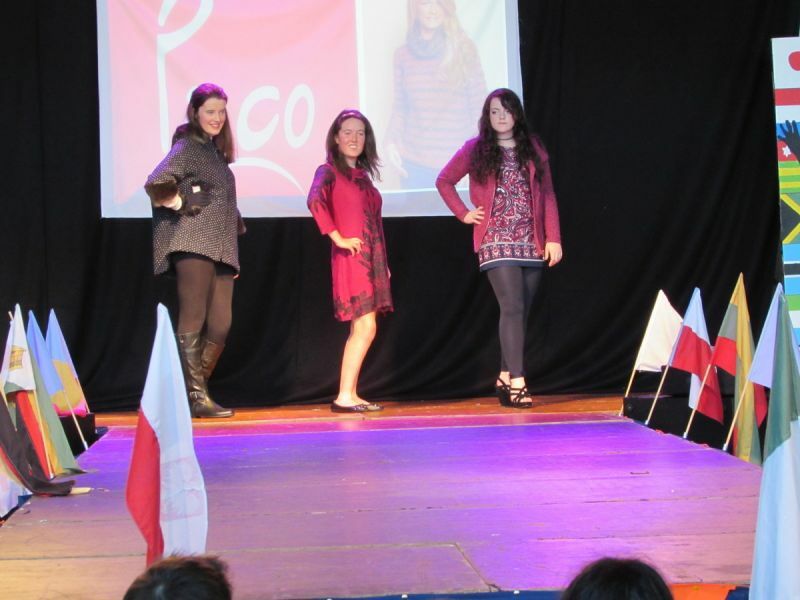 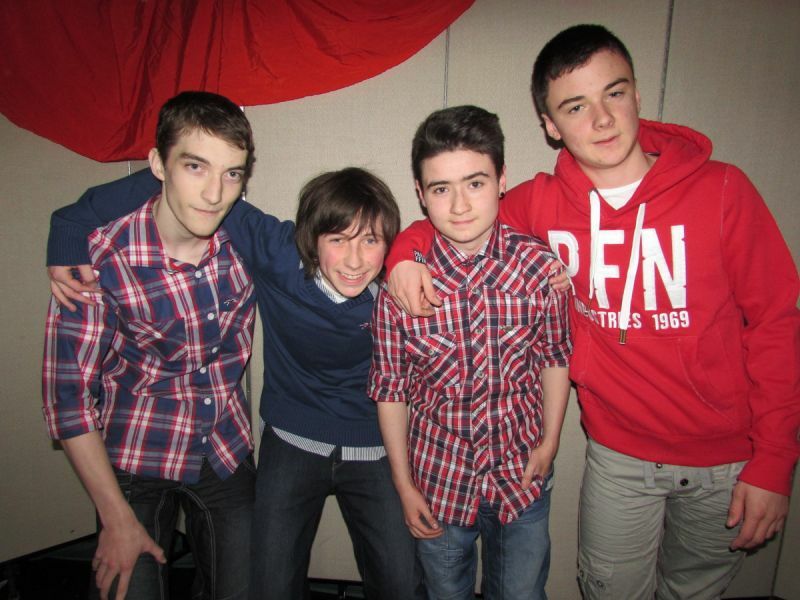 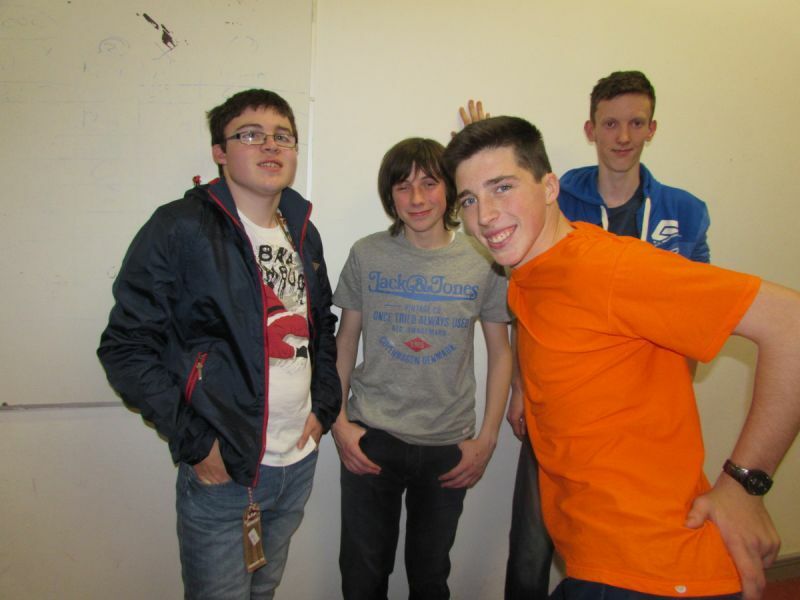 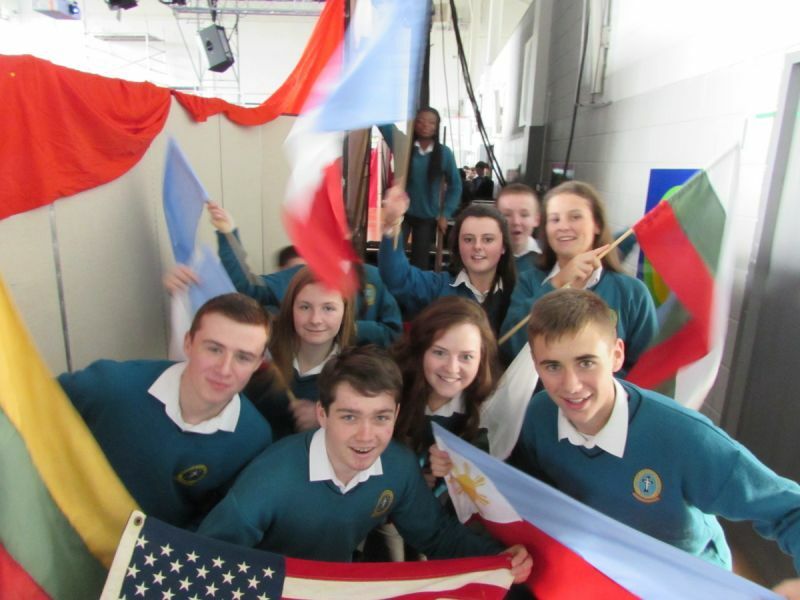 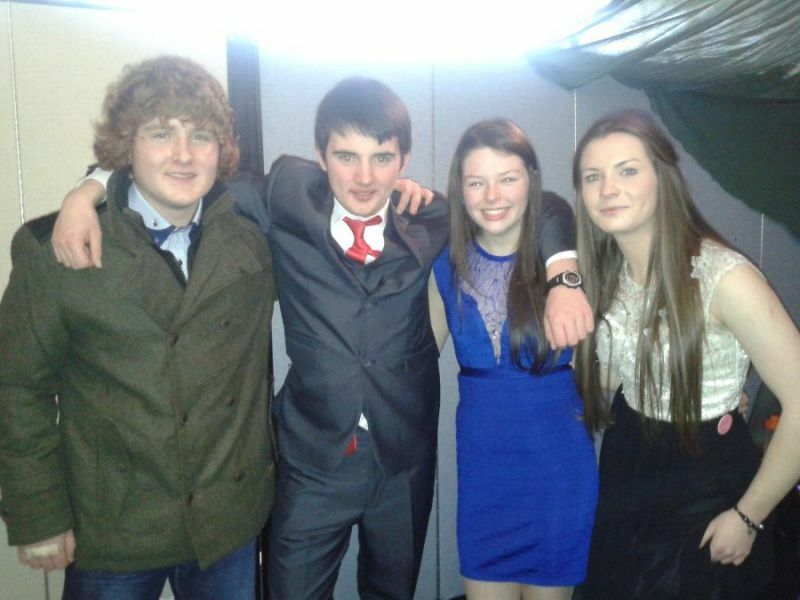 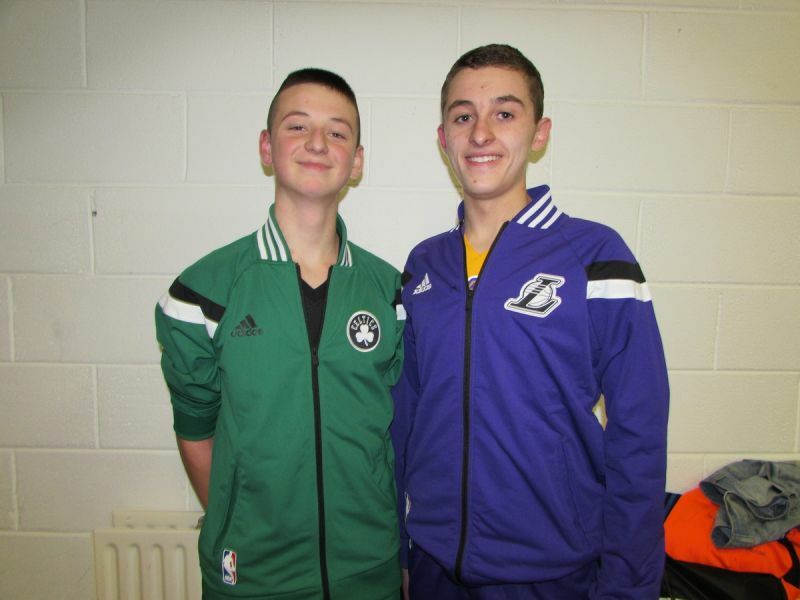 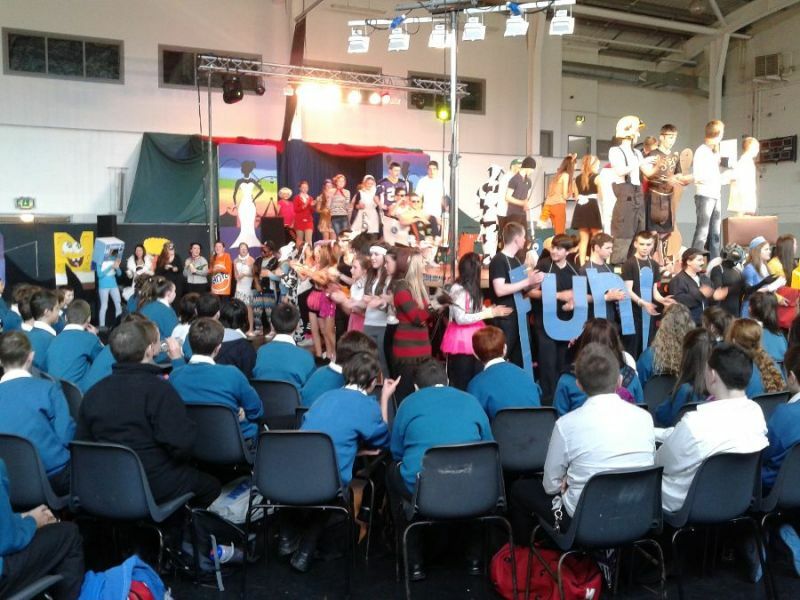 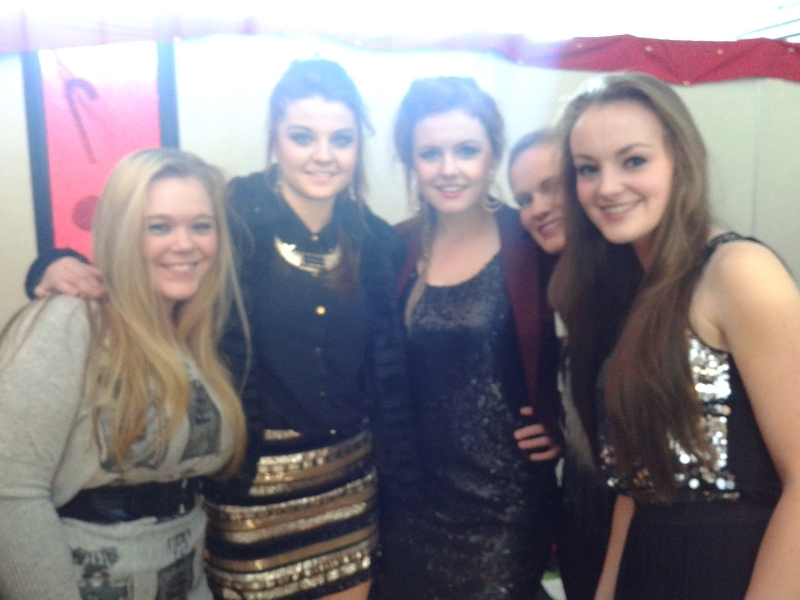 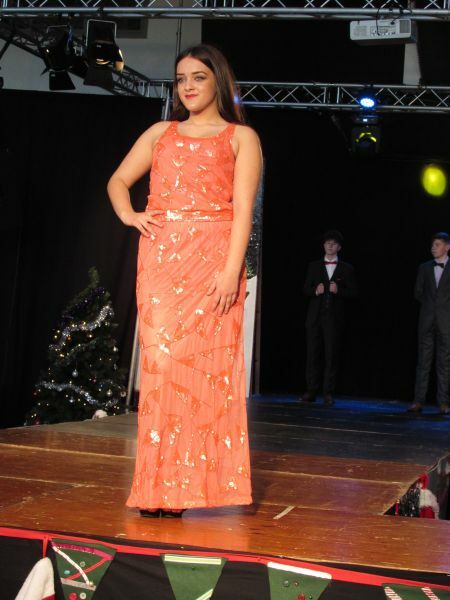 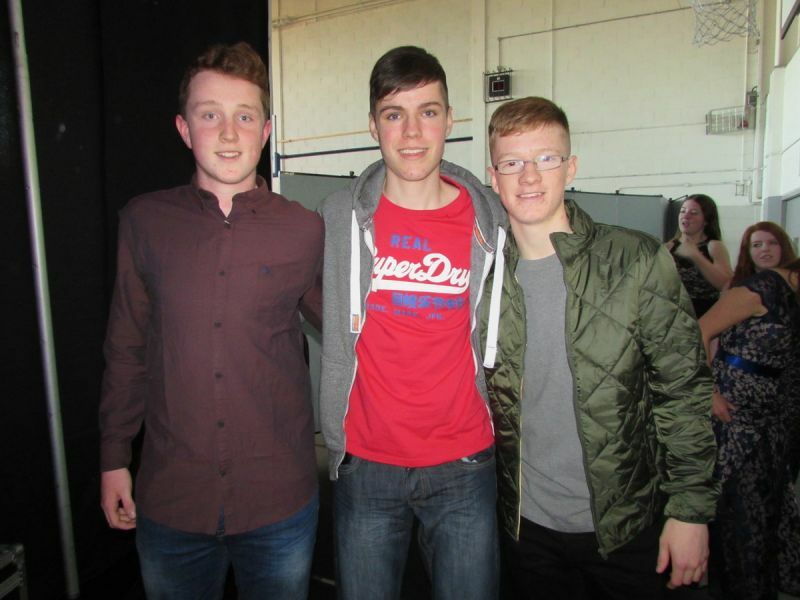 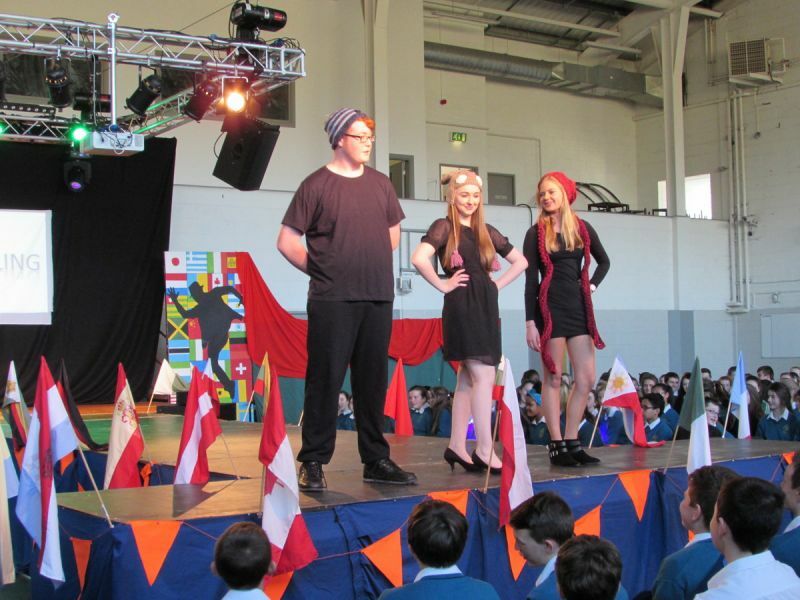 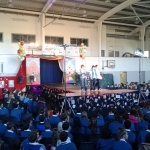 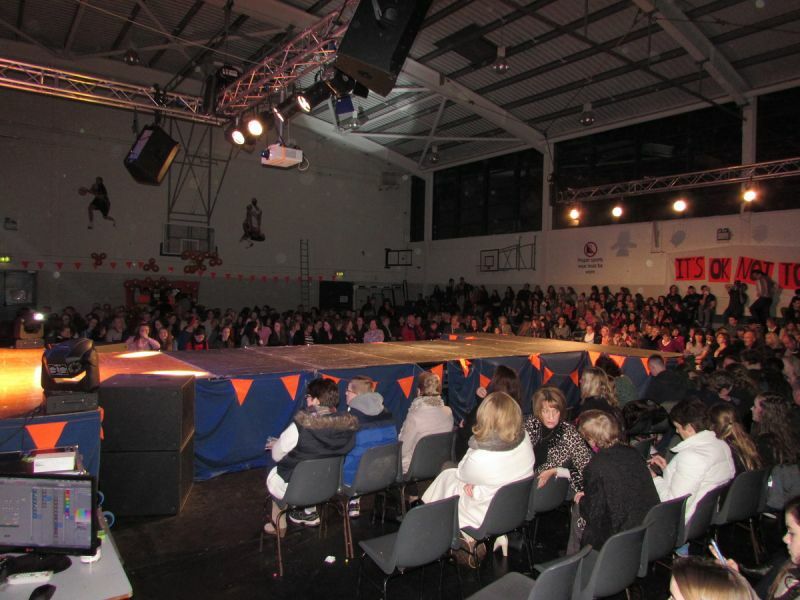 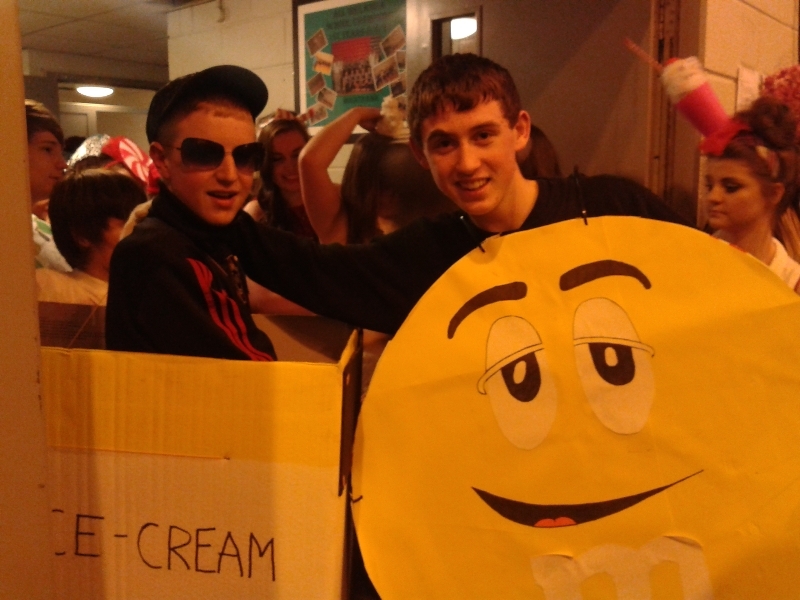 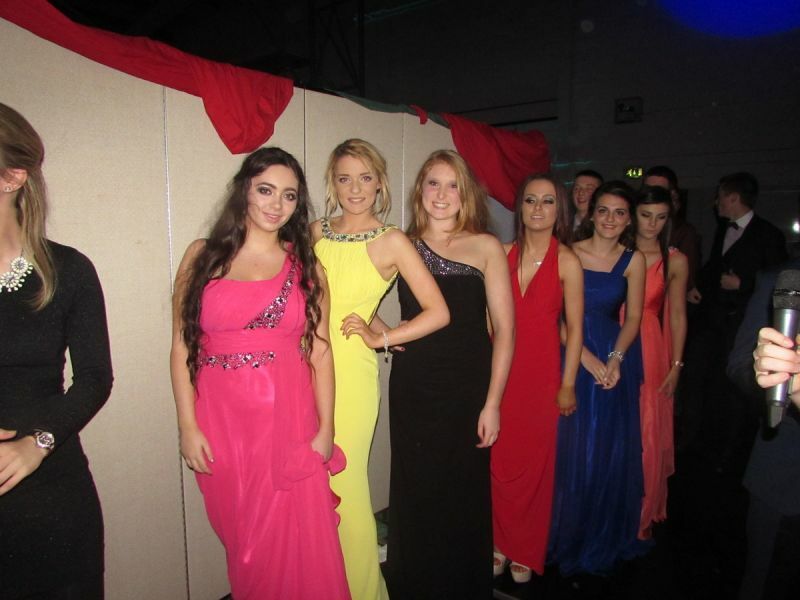 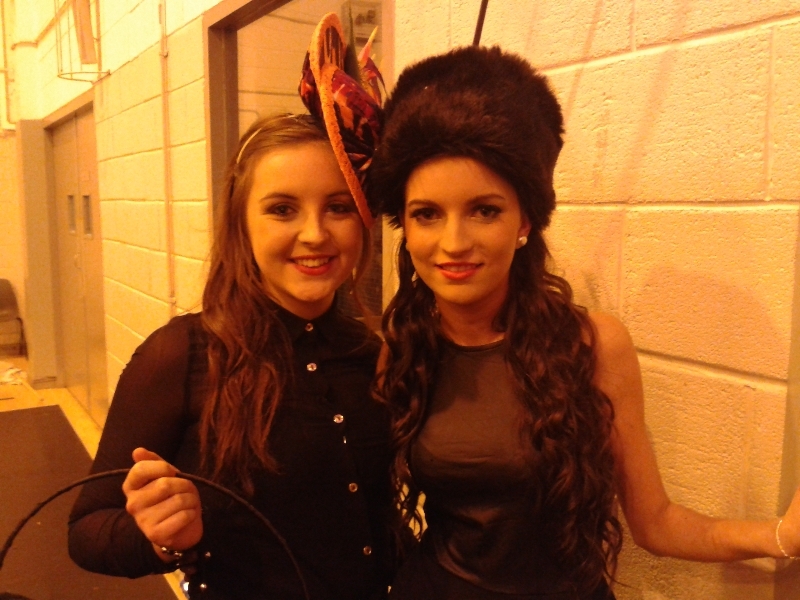 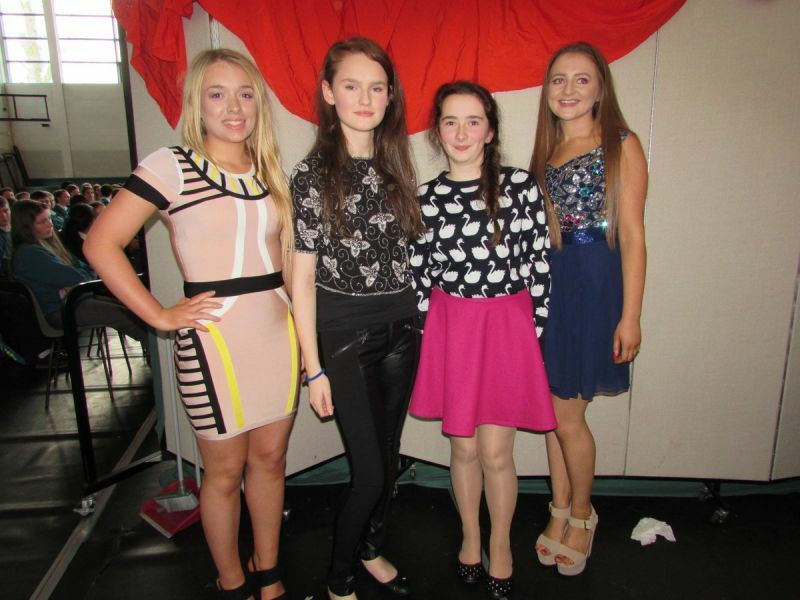 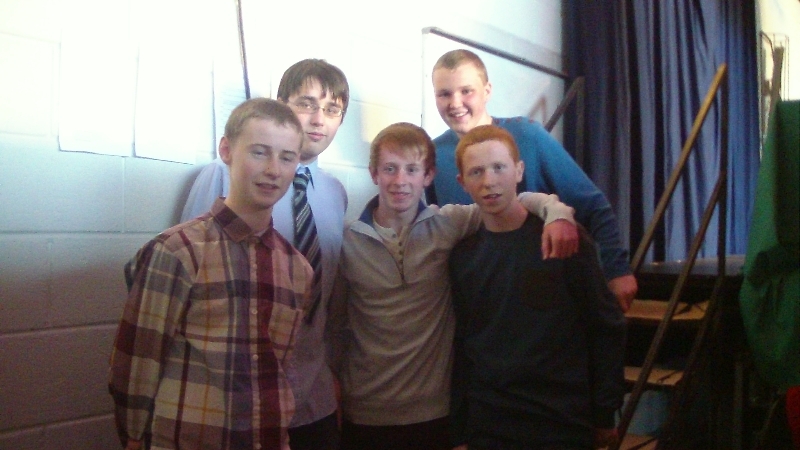 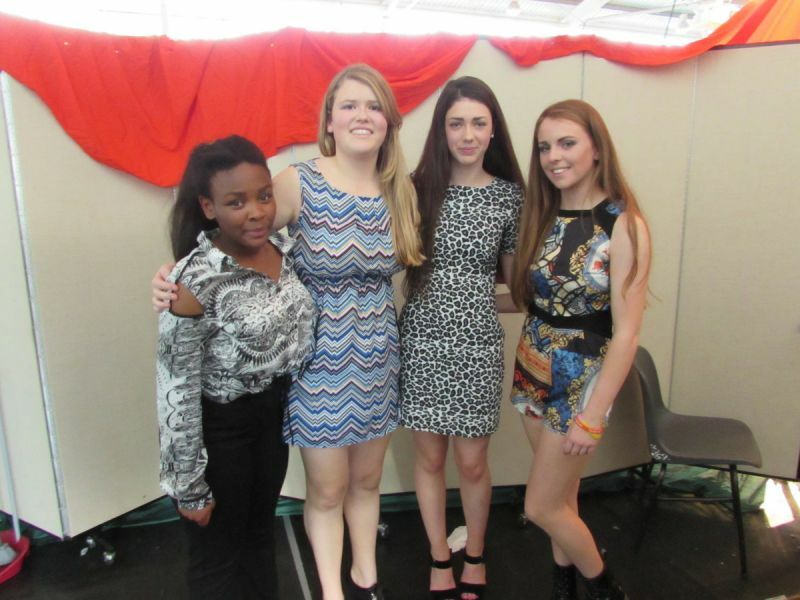 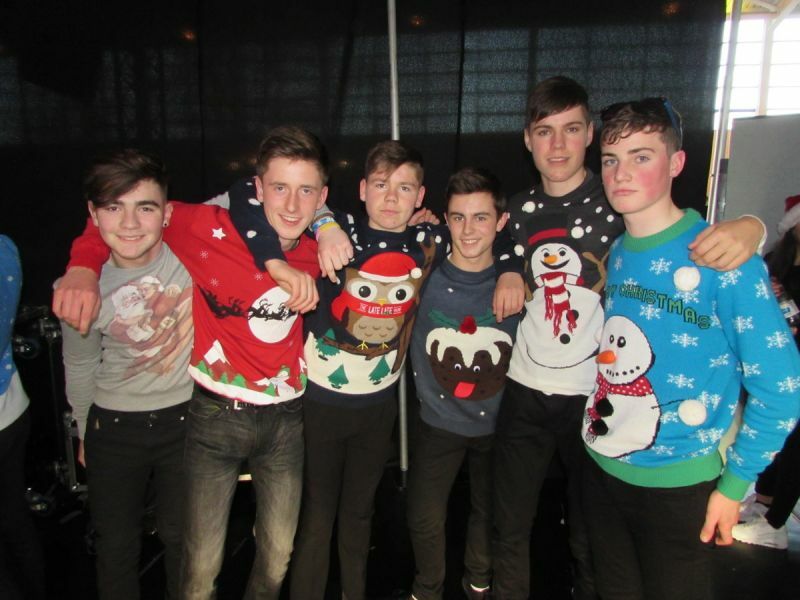 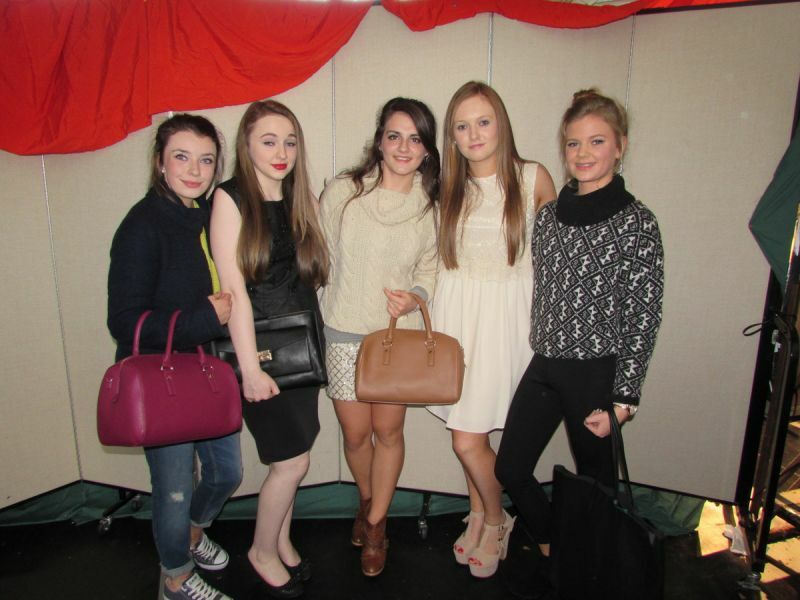 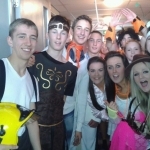 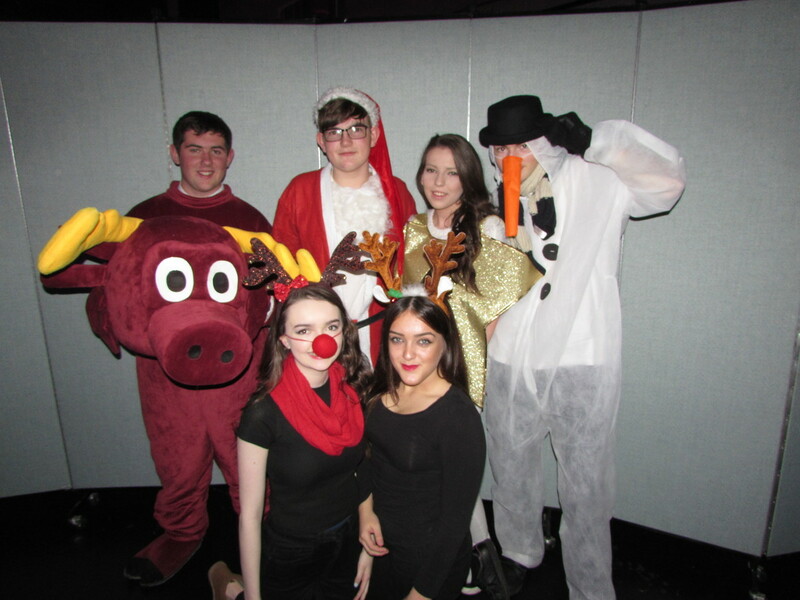 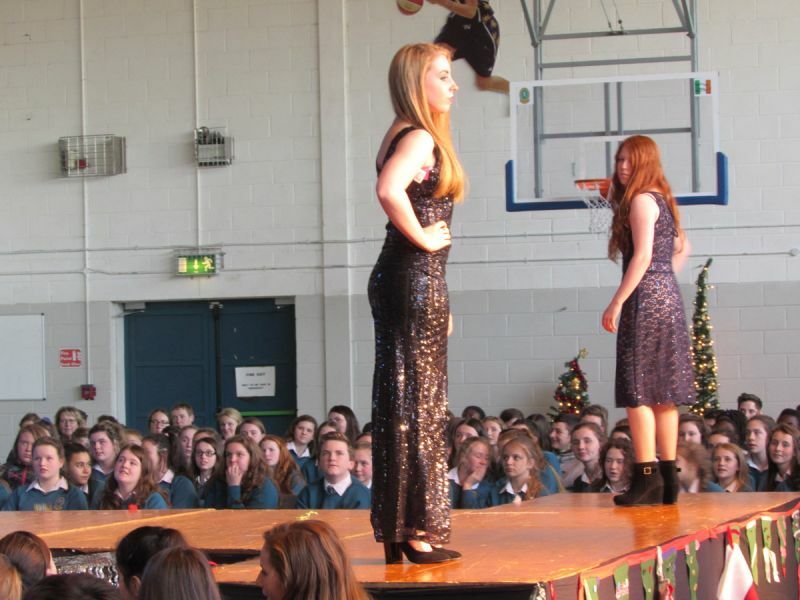 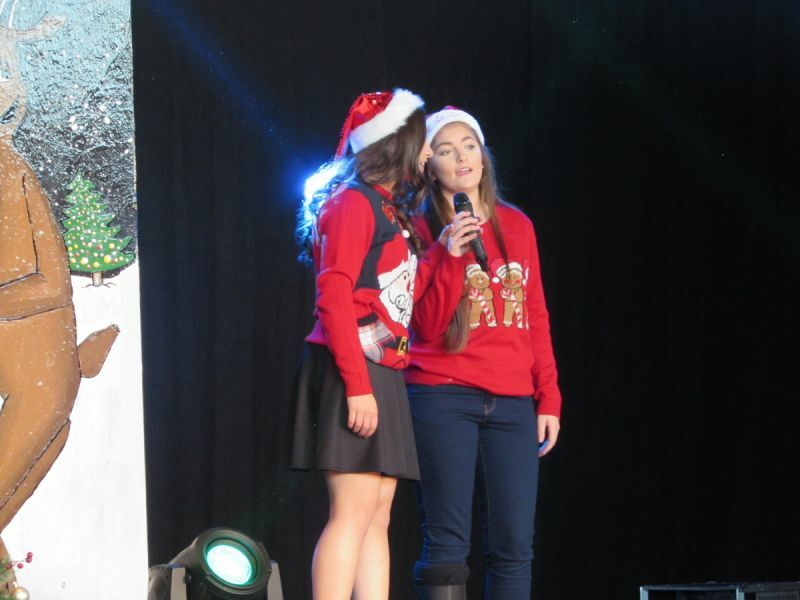 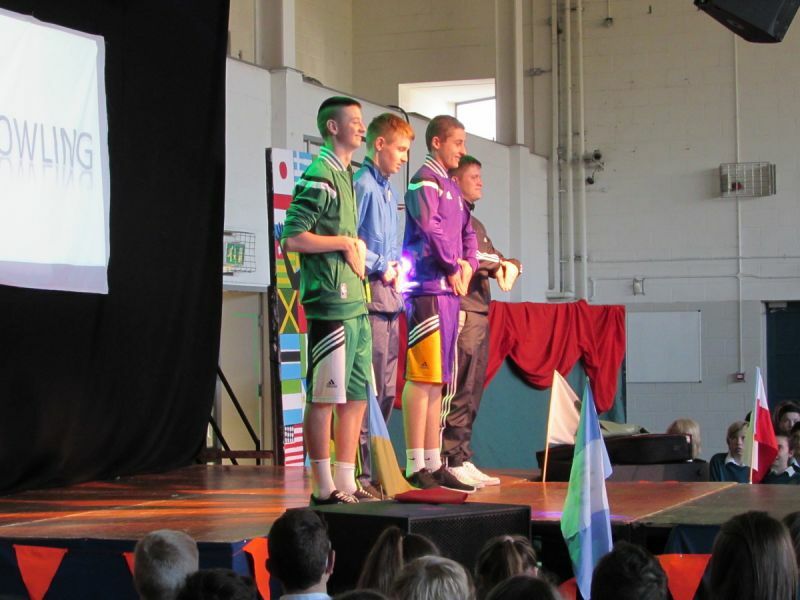 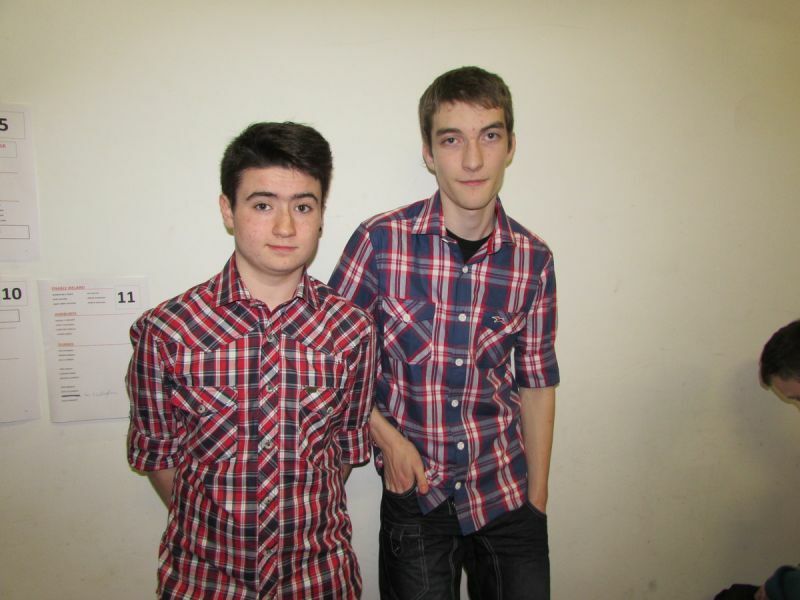 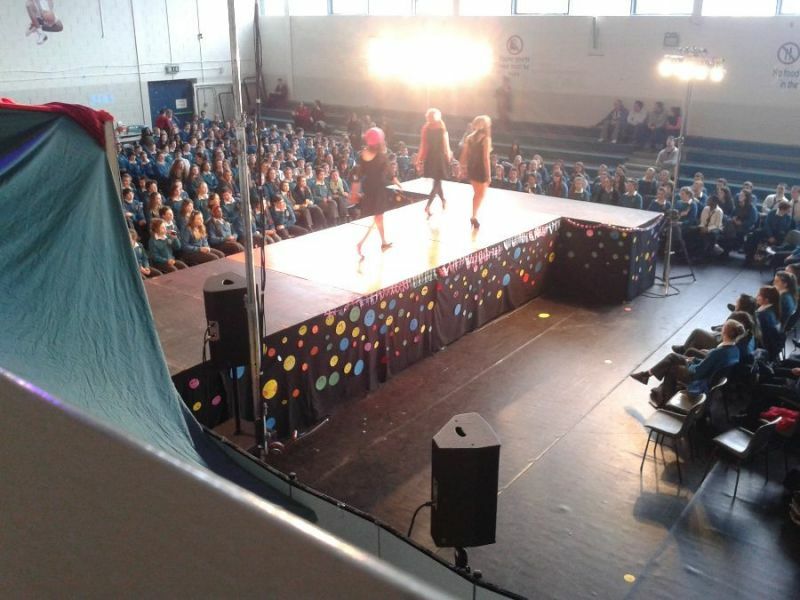 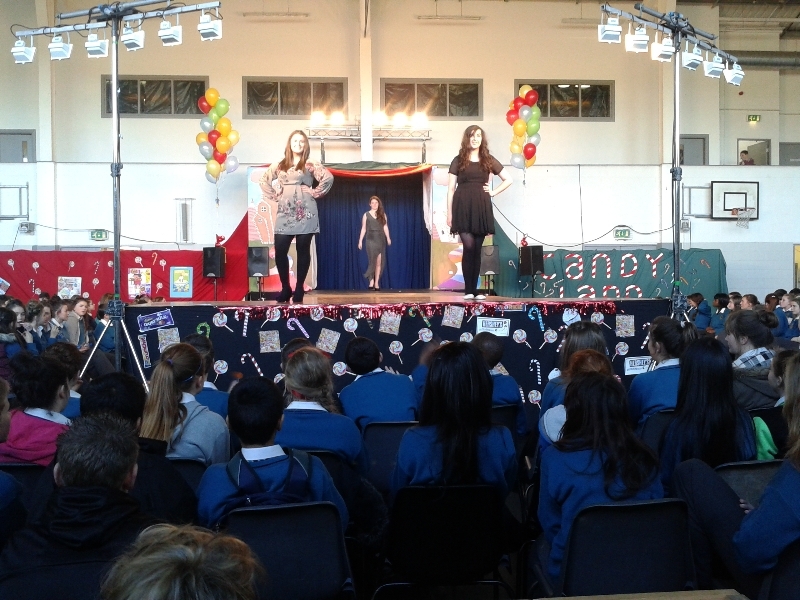 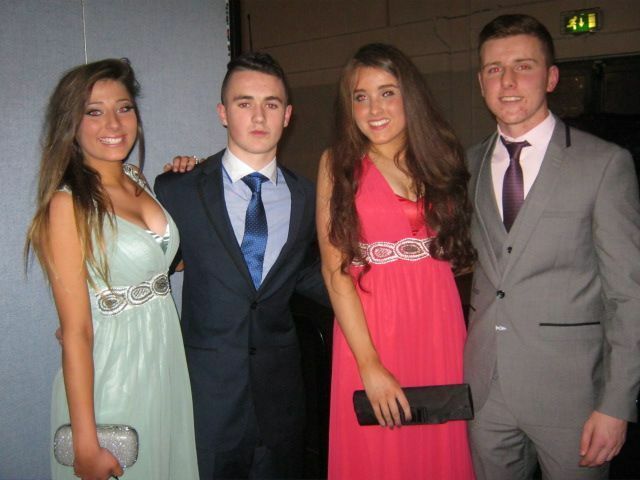 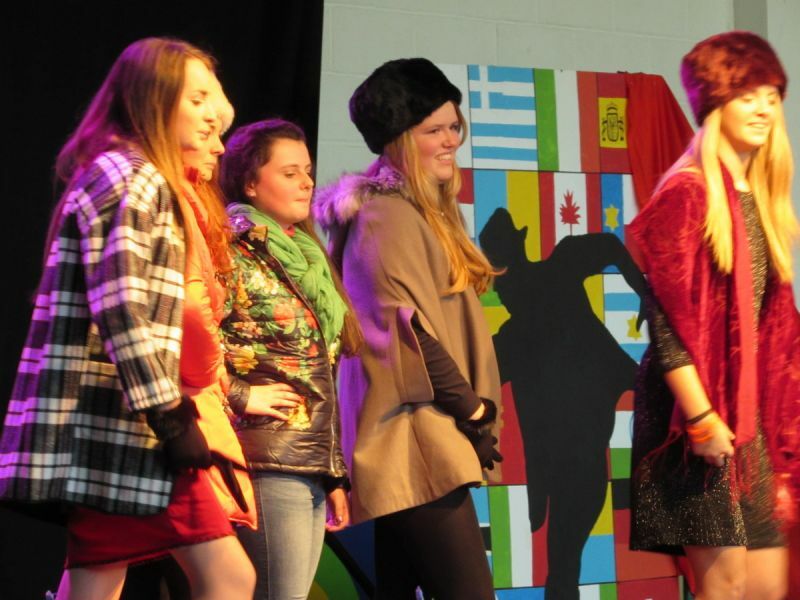 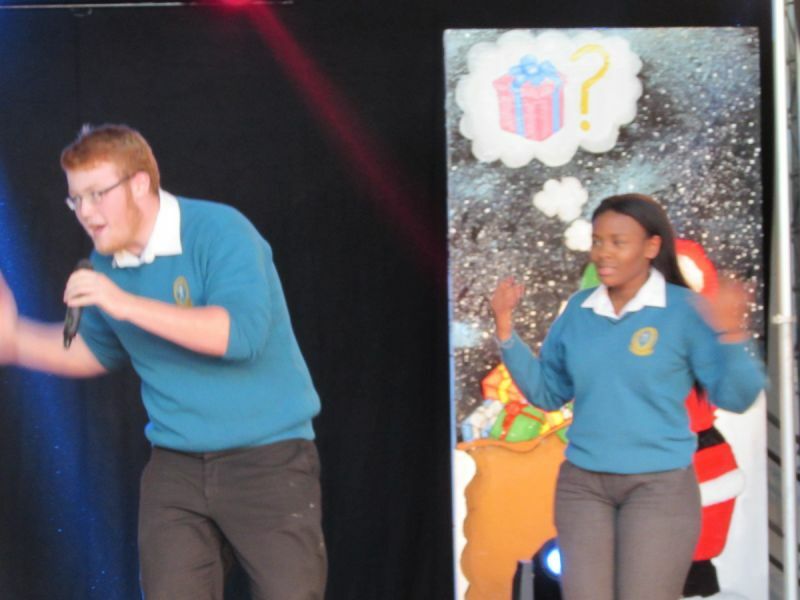 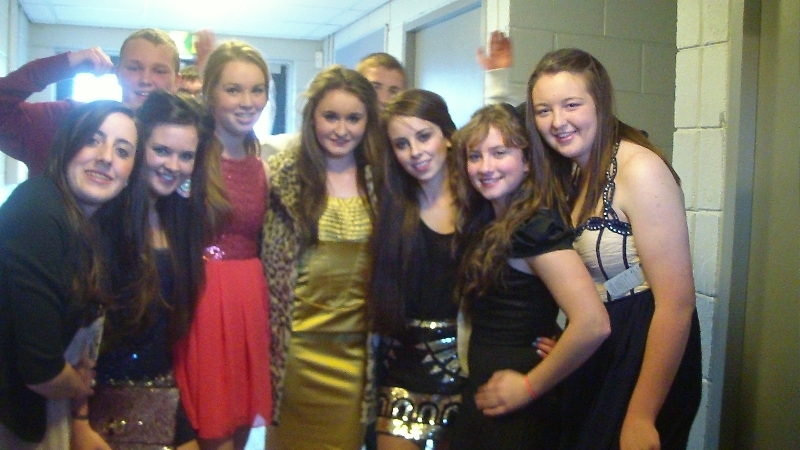 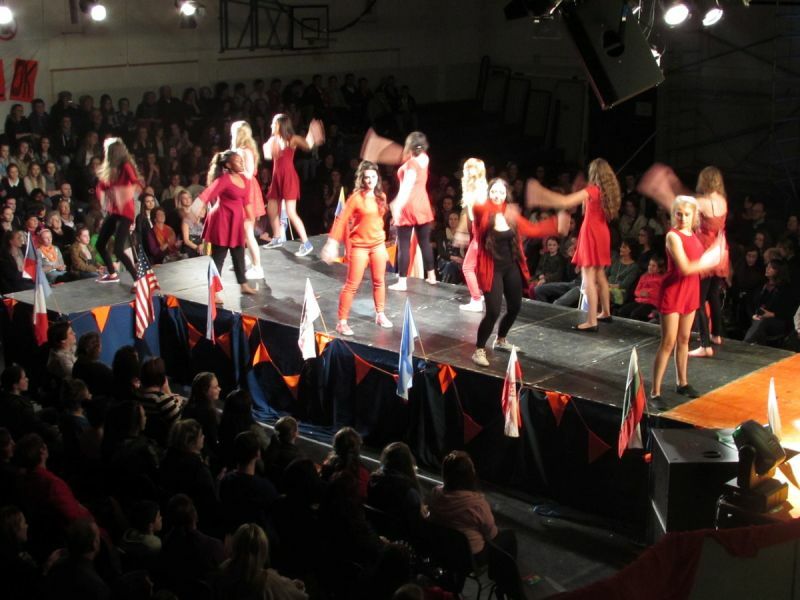 The Mercy Mounthawk Year Fashion Show is a fun annual event organised by the students of Transition Year and benefiting various charities. 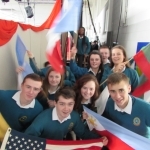 Its a tremendously enjoyable learning experience both for participants and for planners. 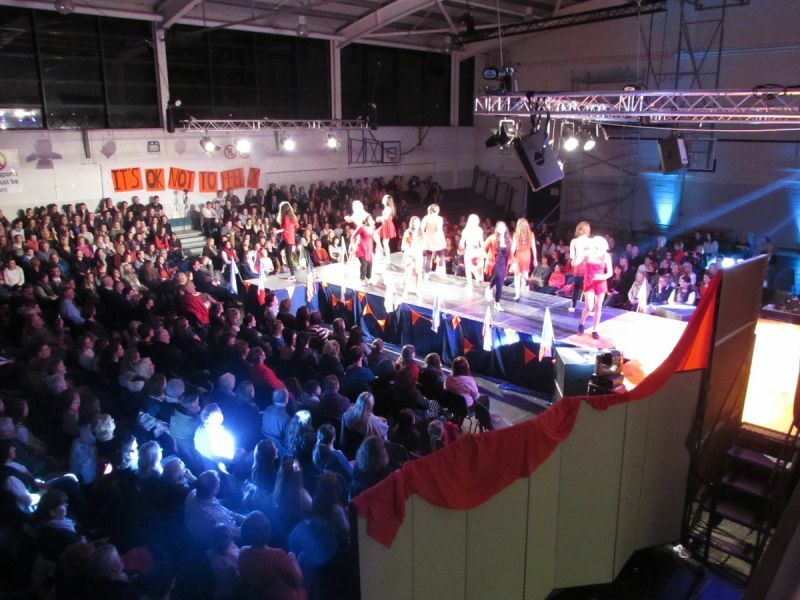 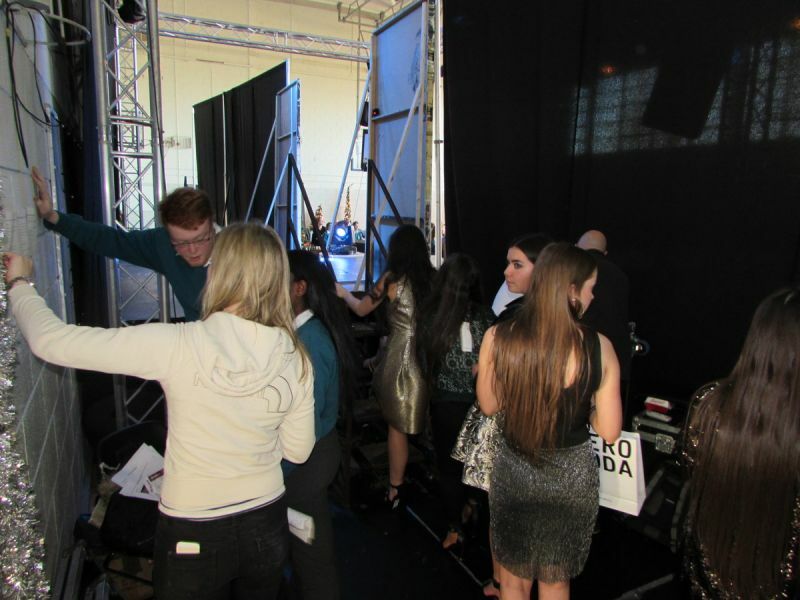 A huge amount of work is required in building sets and stages as well as rehearsal for those brave enough to strut the catwalk! 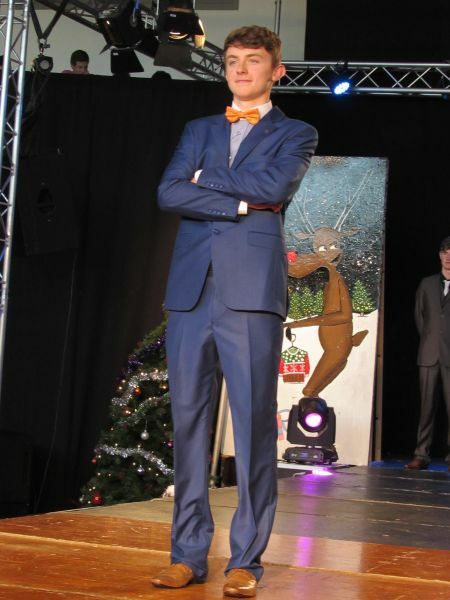 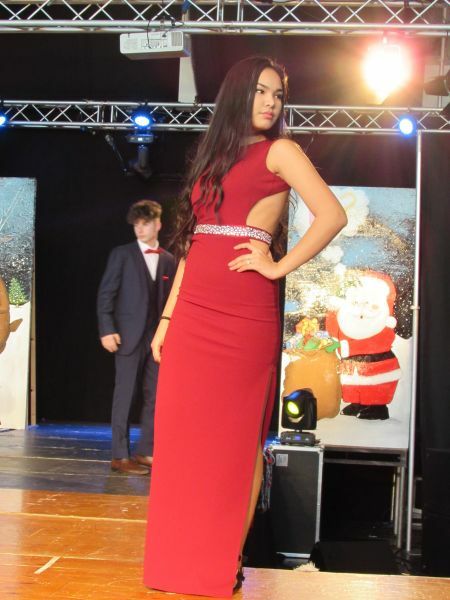 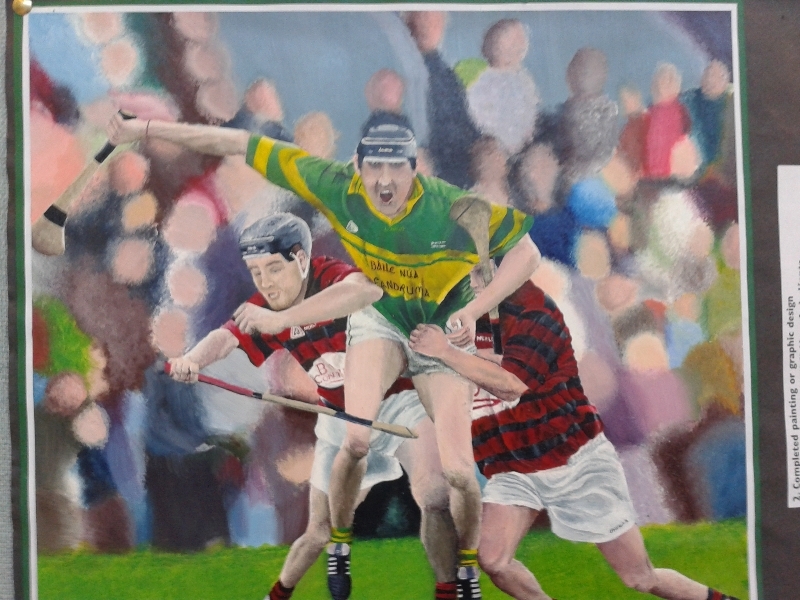 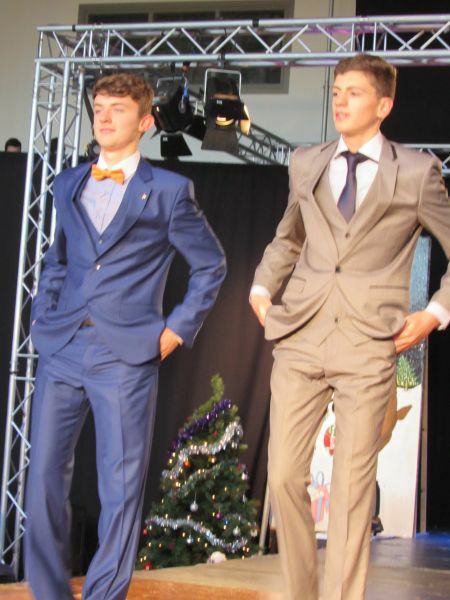 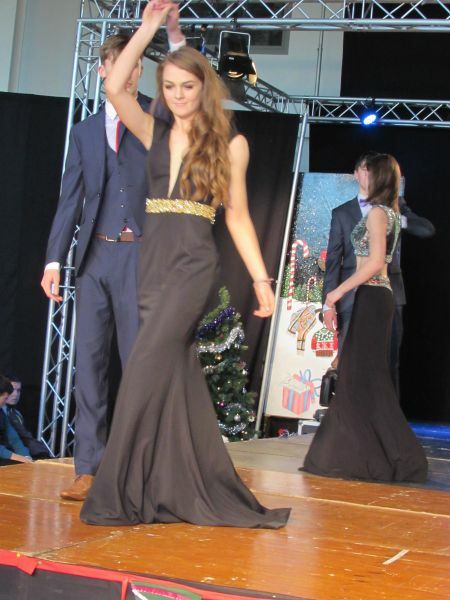 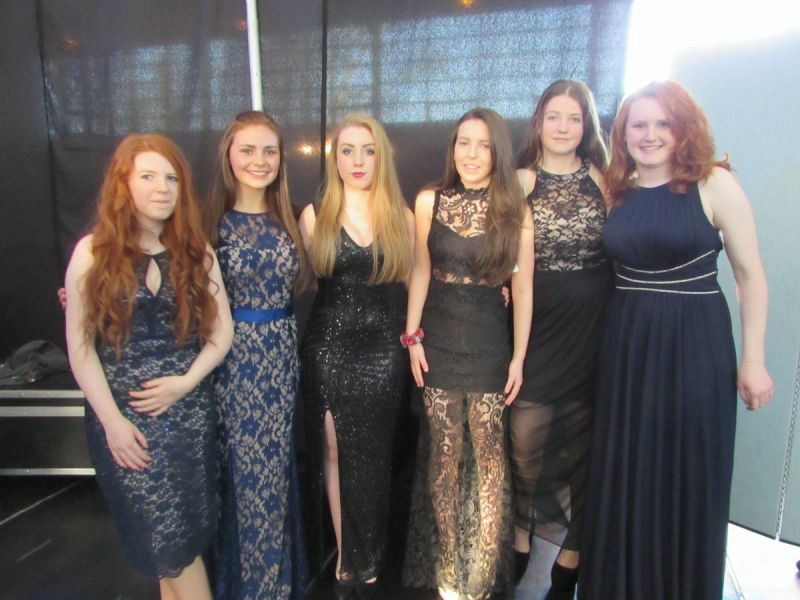 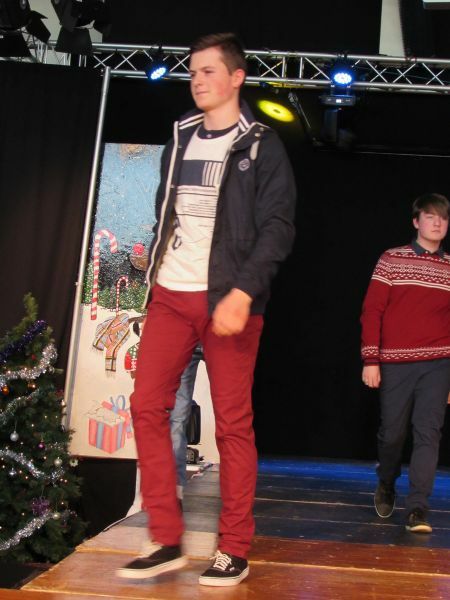 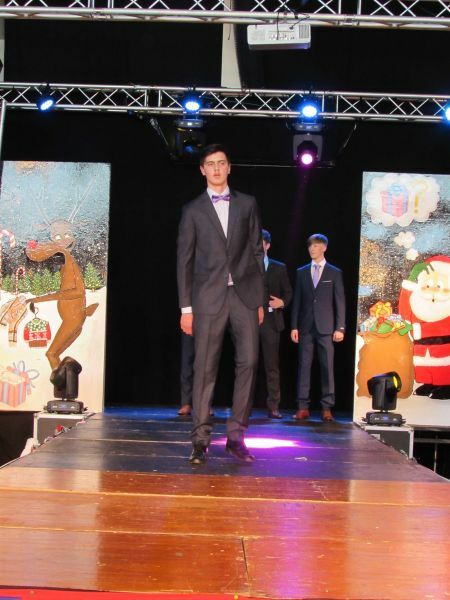 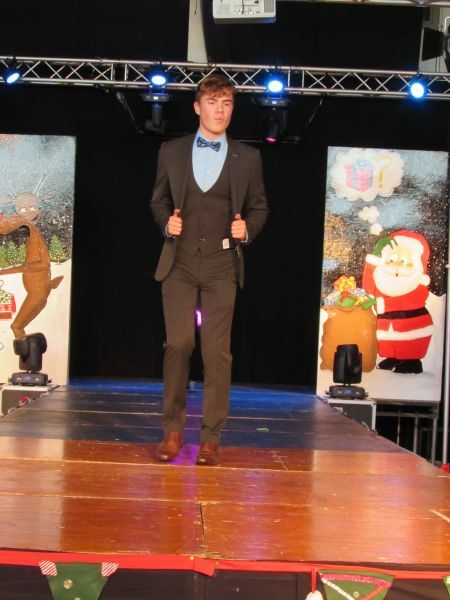 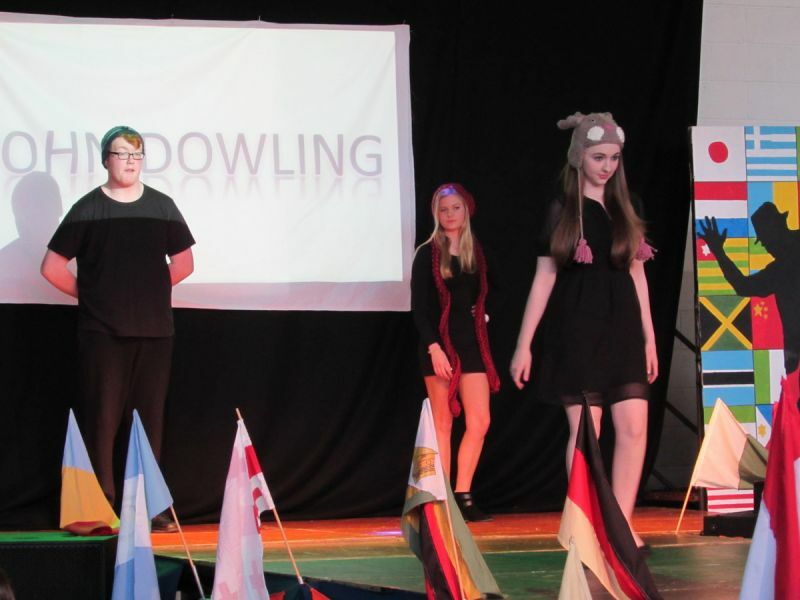 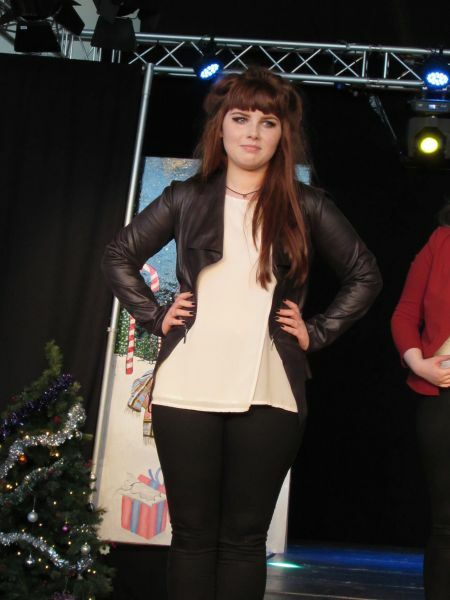 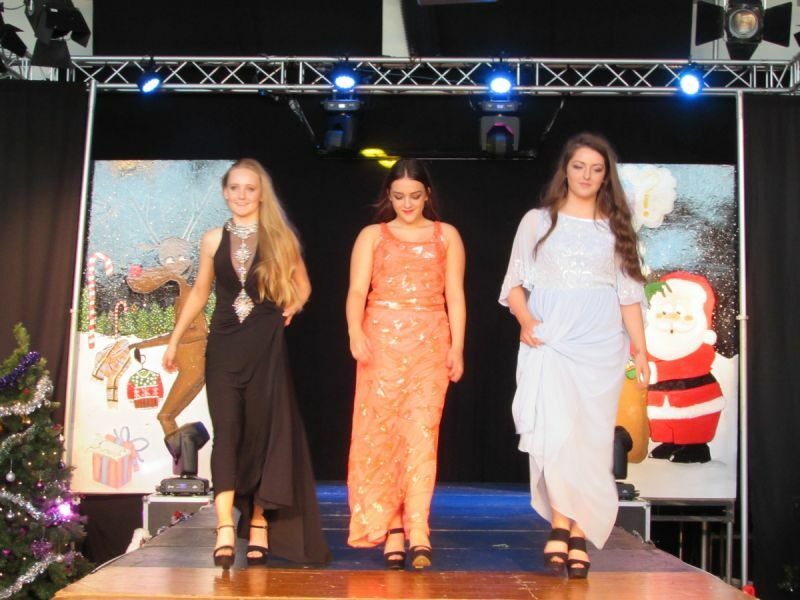 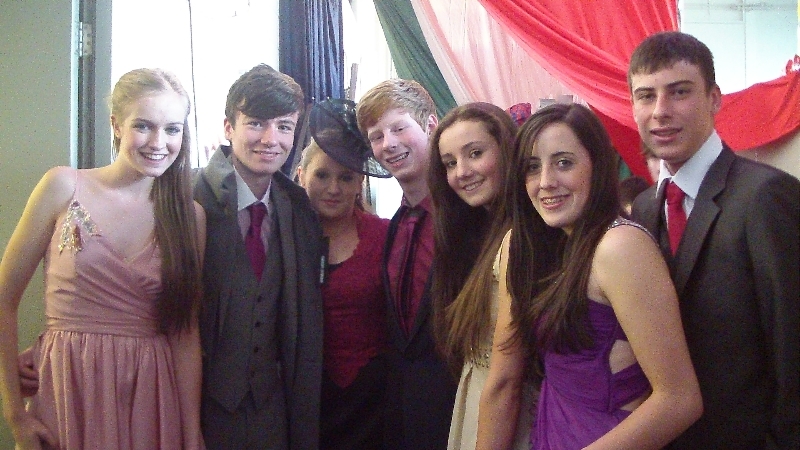 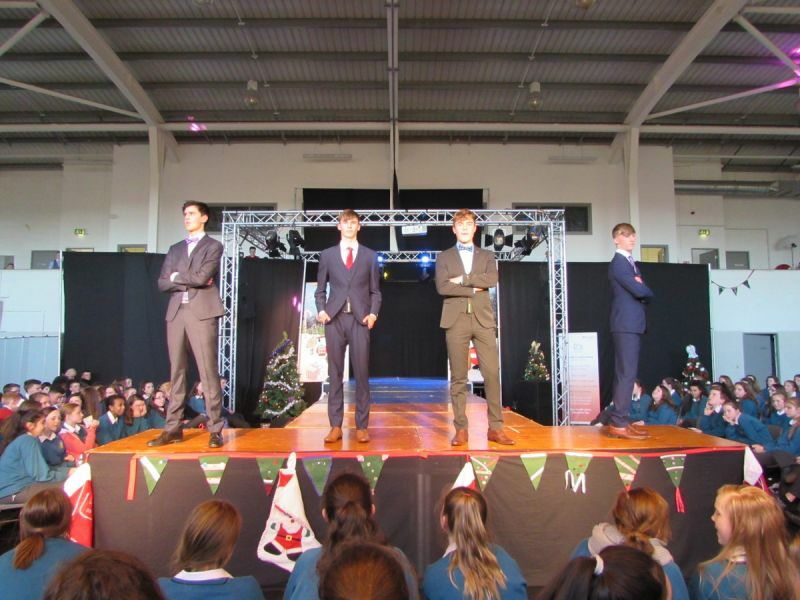 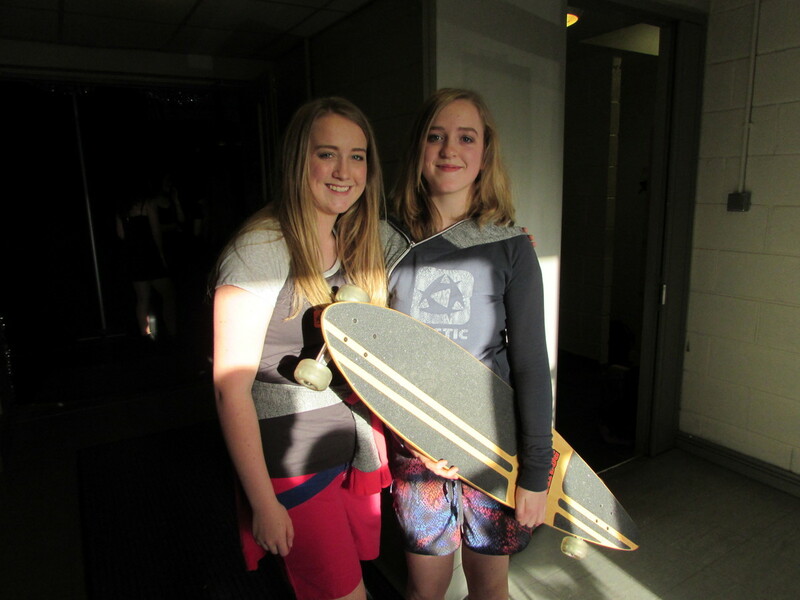 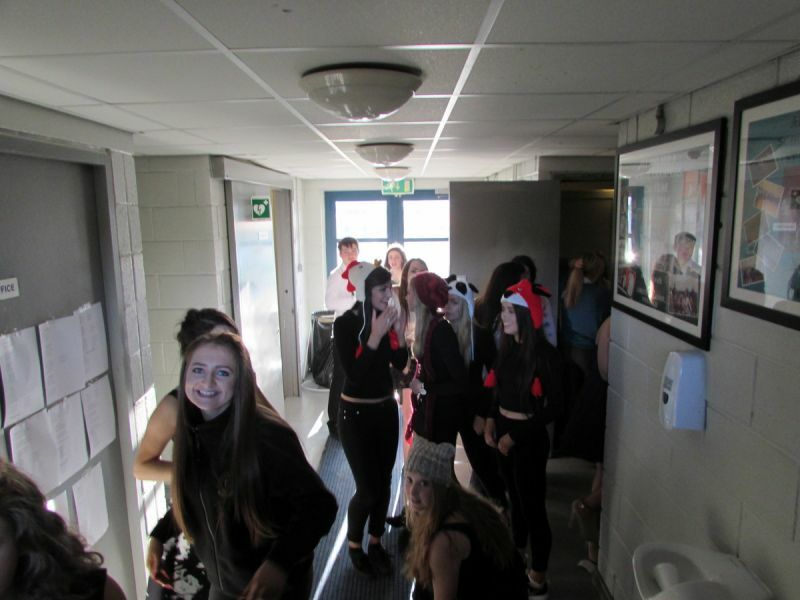 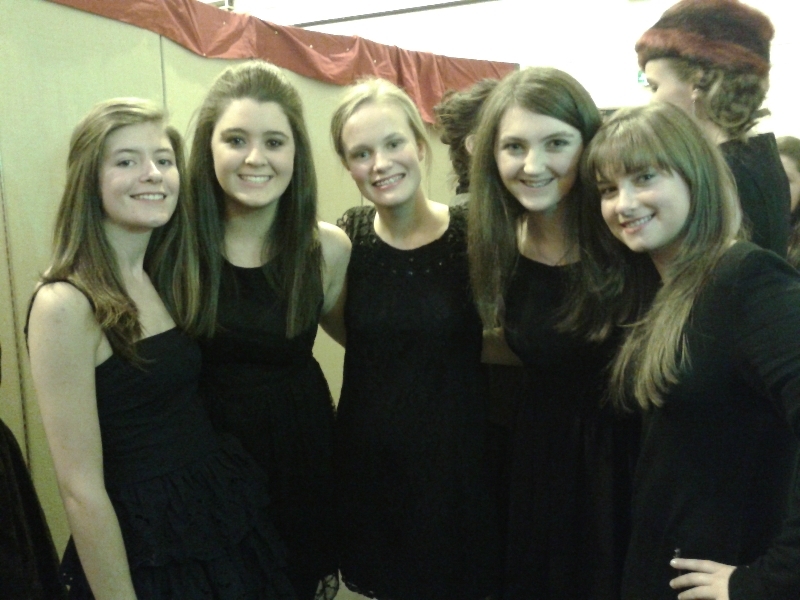 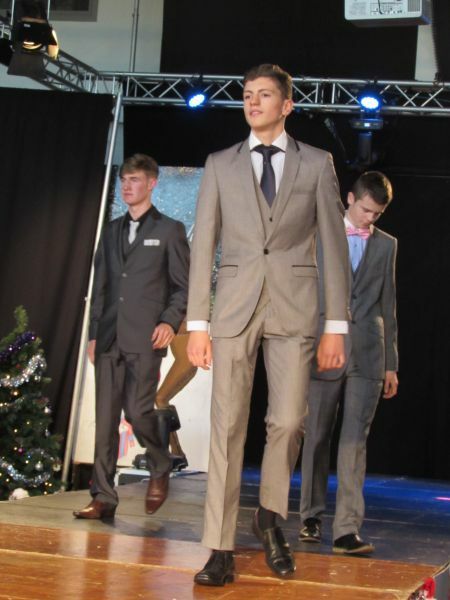 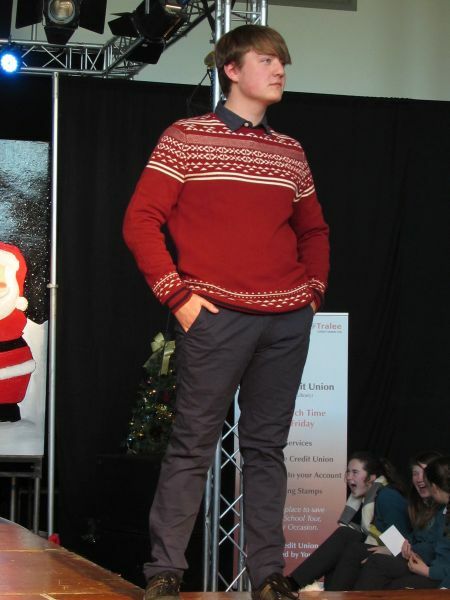 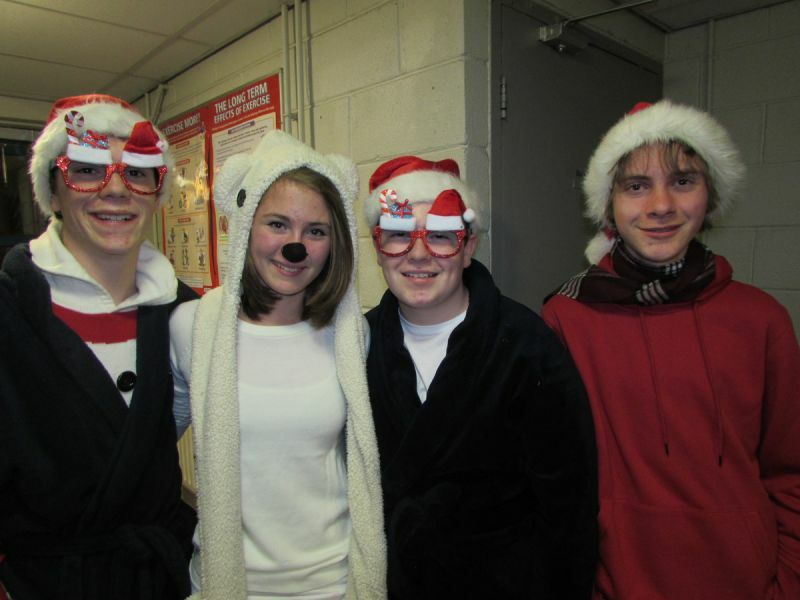 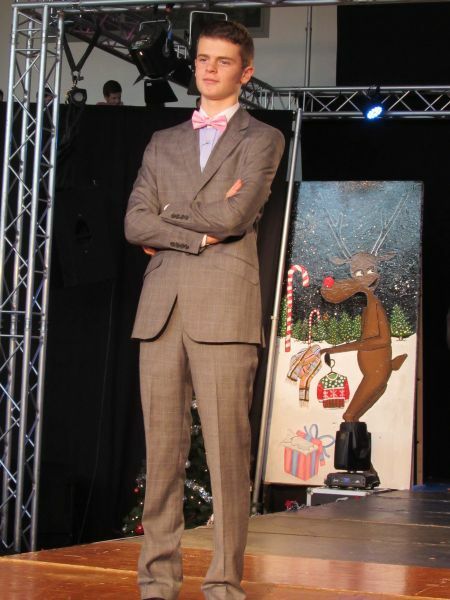 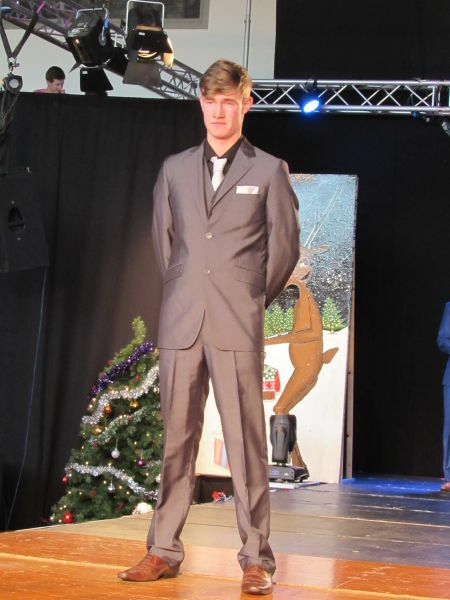 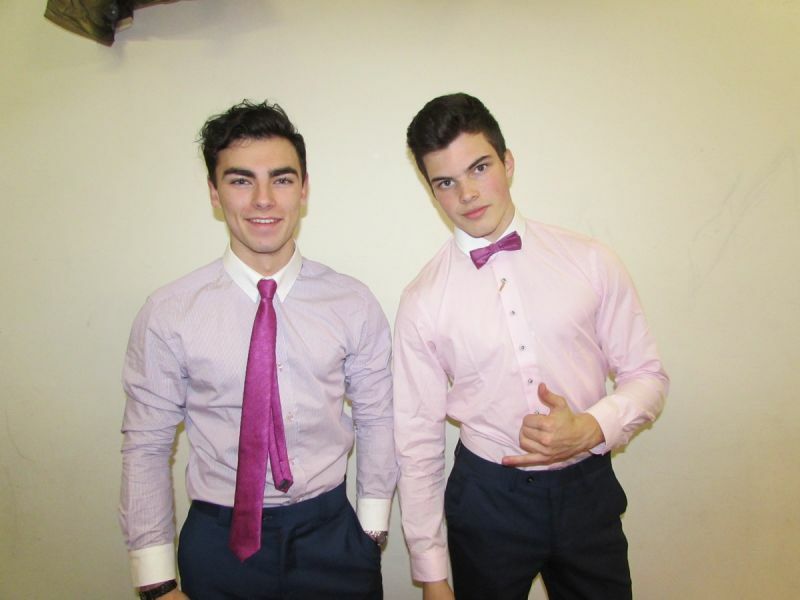 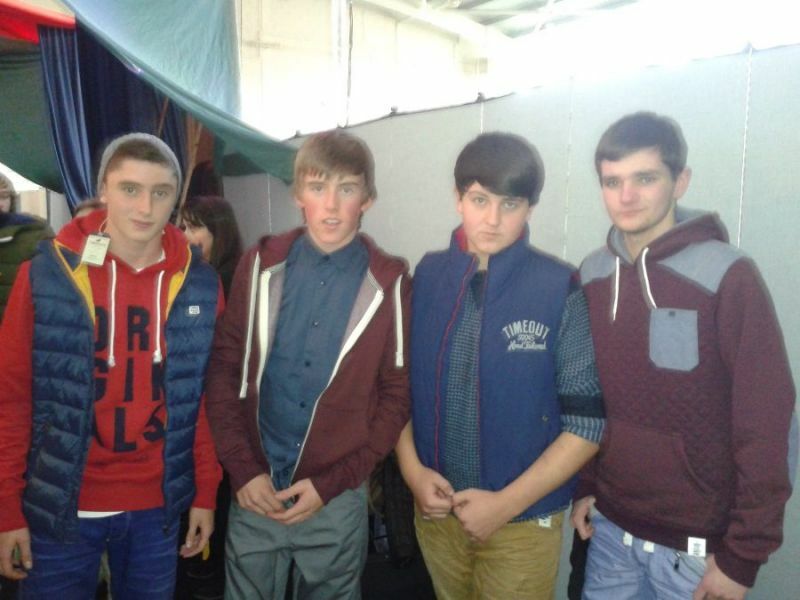 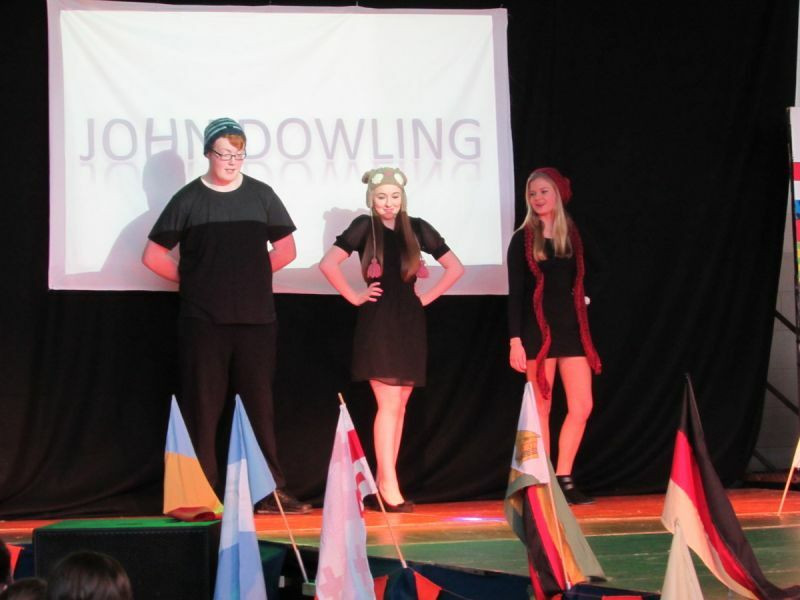 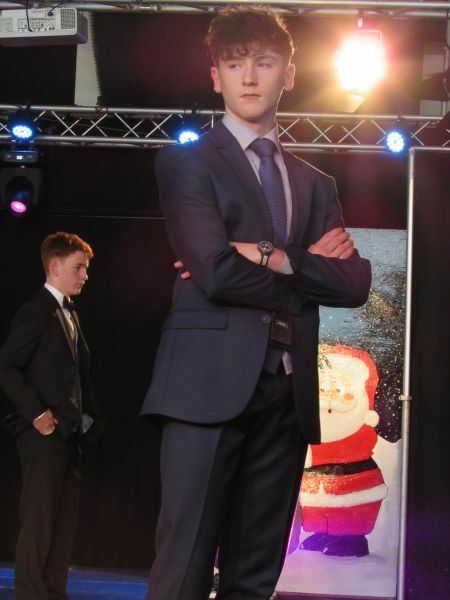 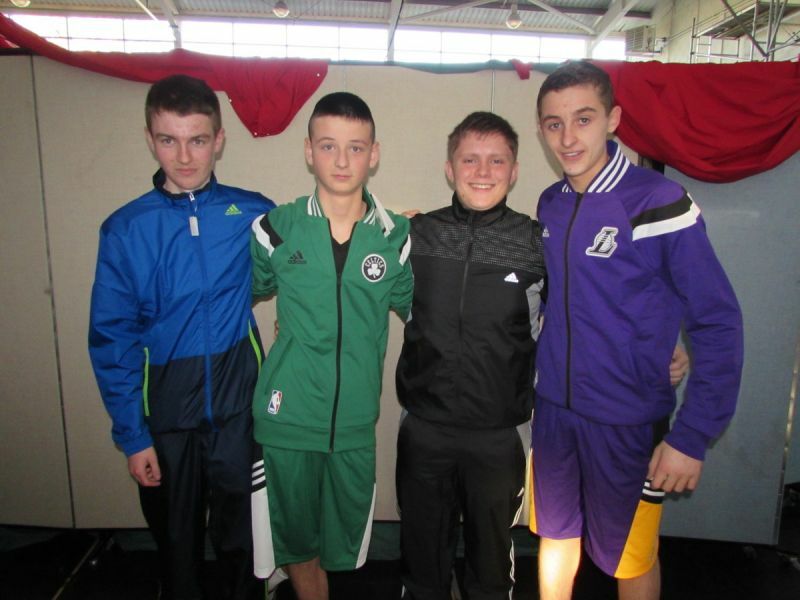 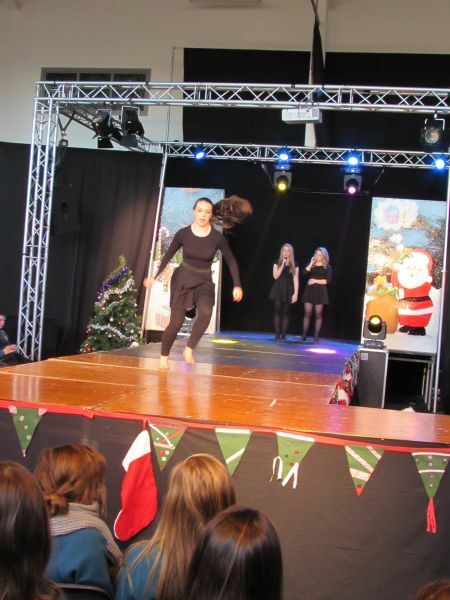 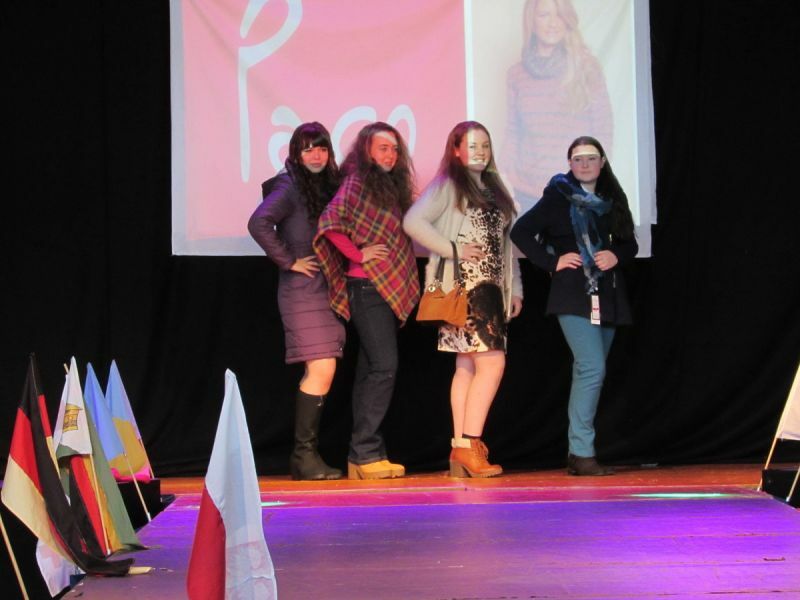 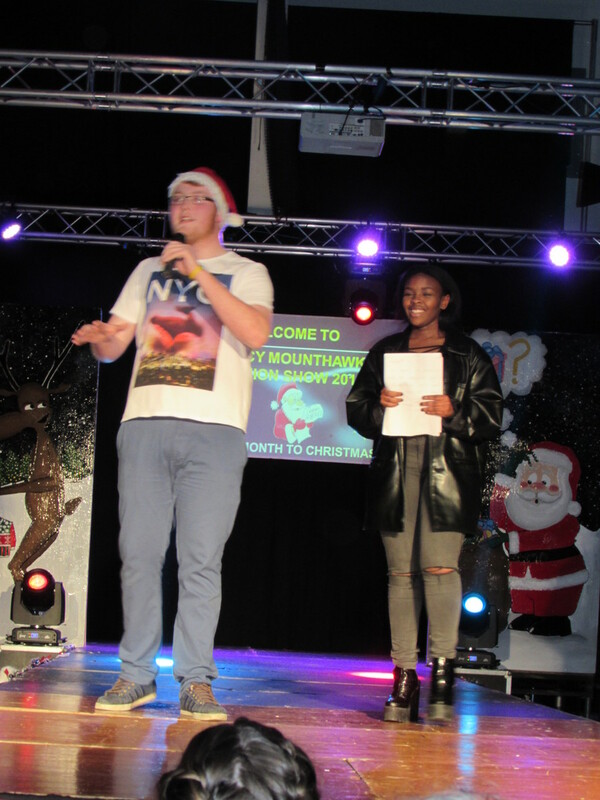 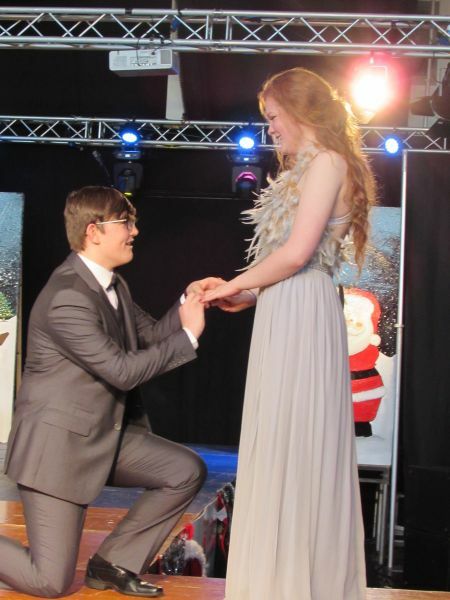 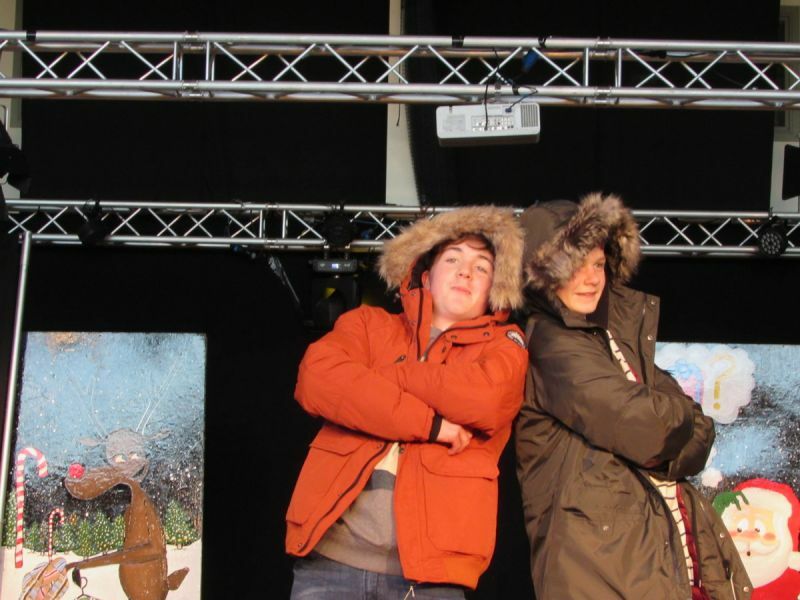 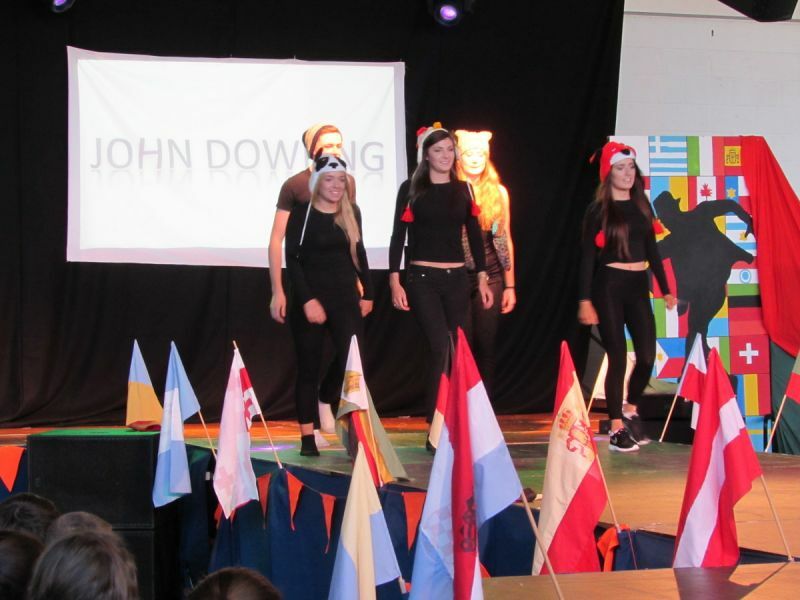 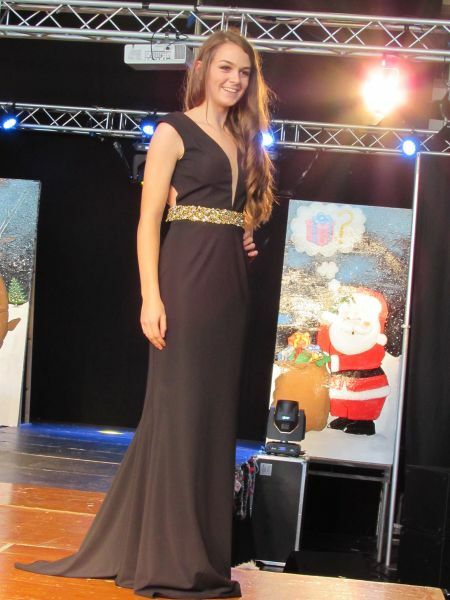 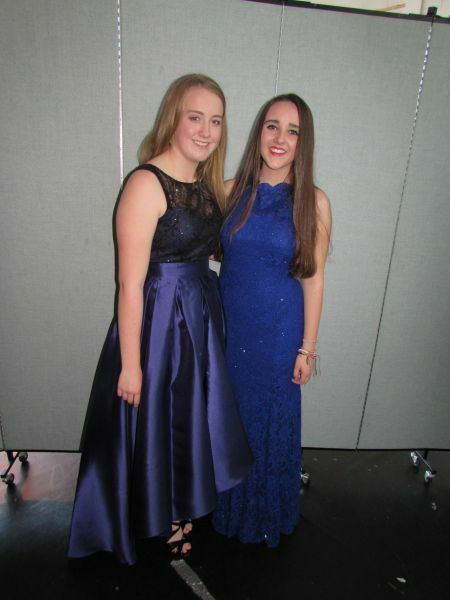 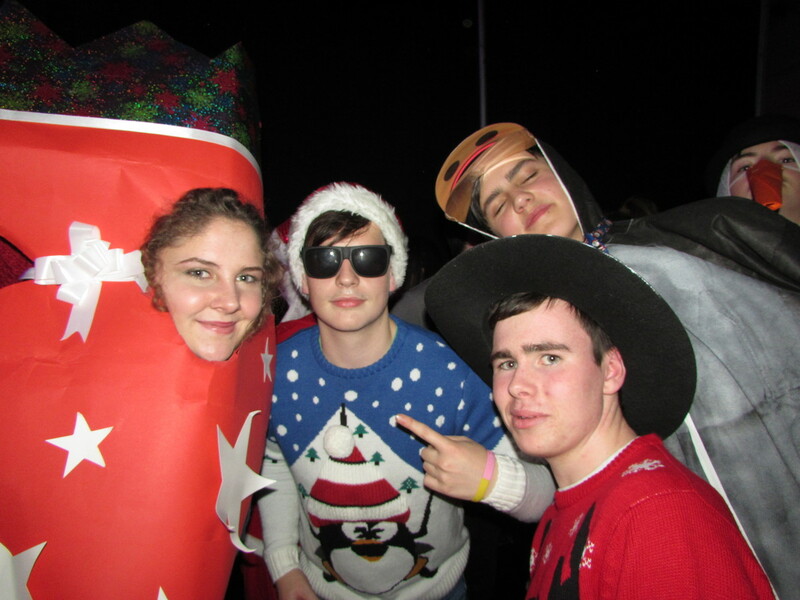 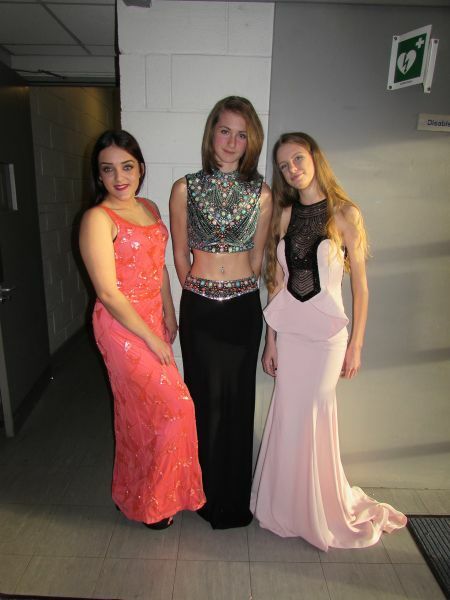 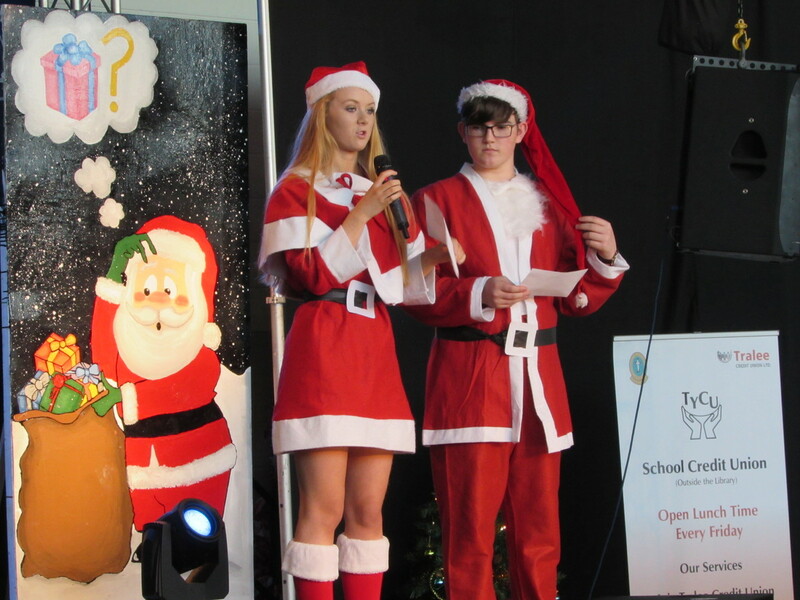 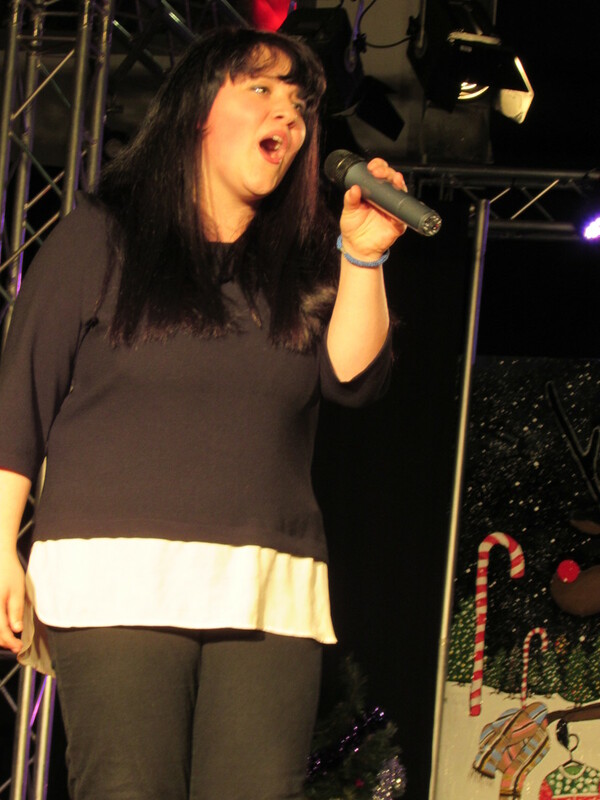 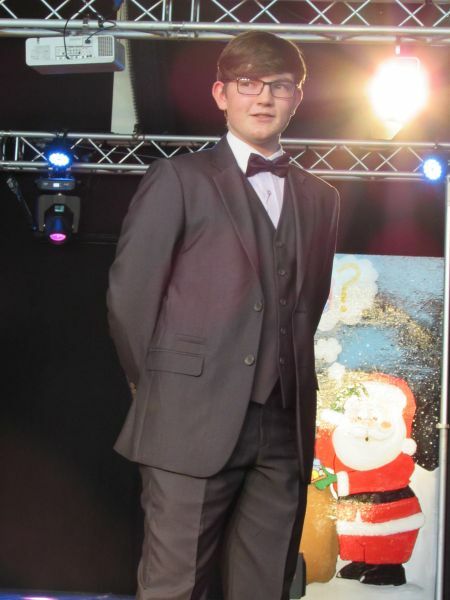 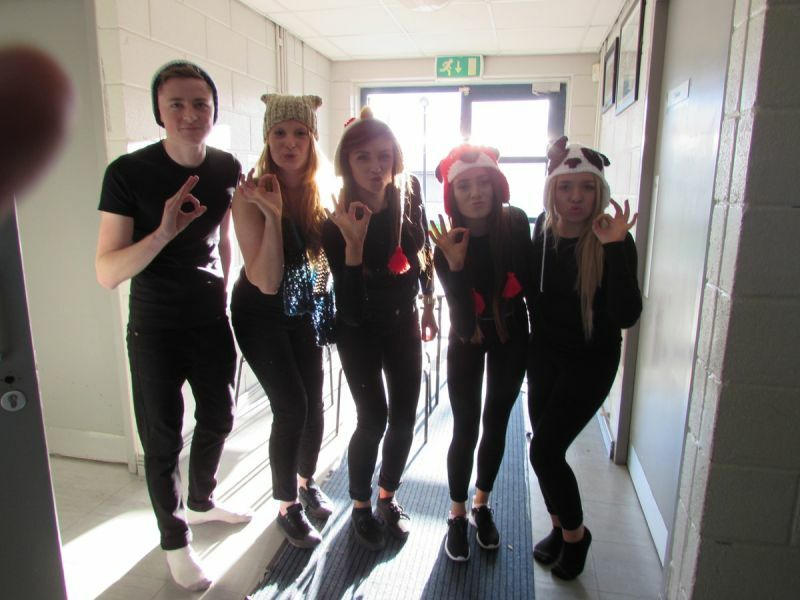 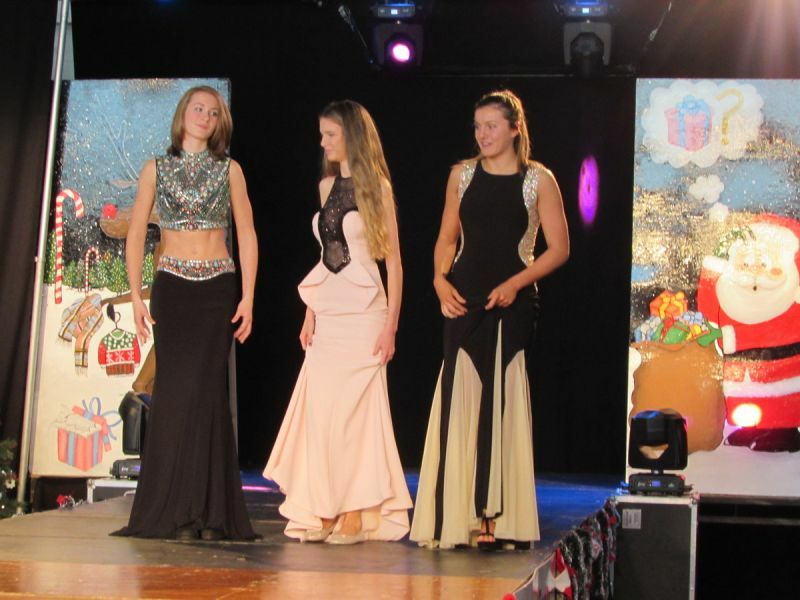 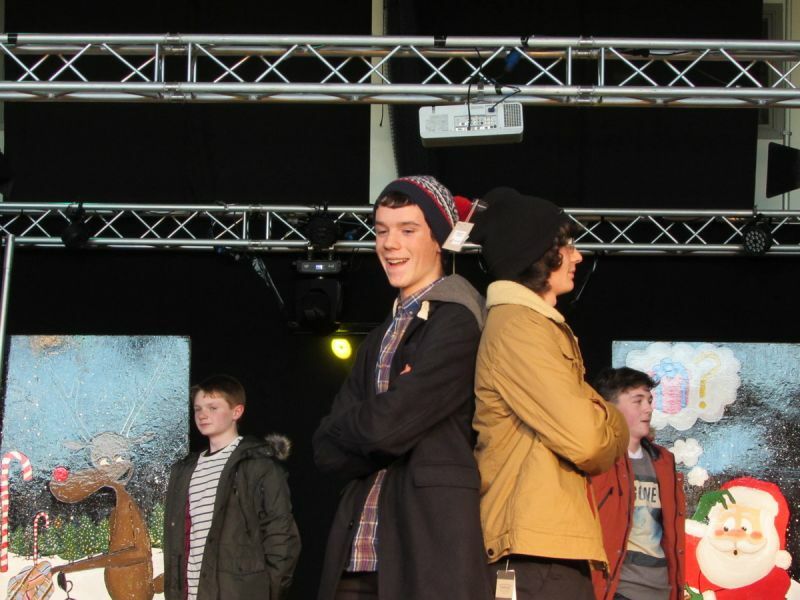 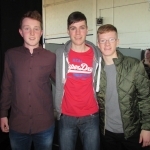 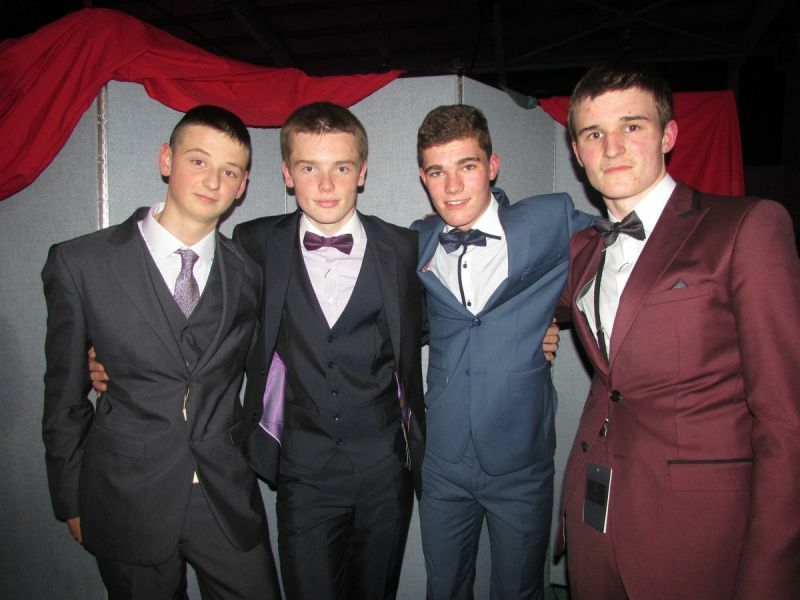 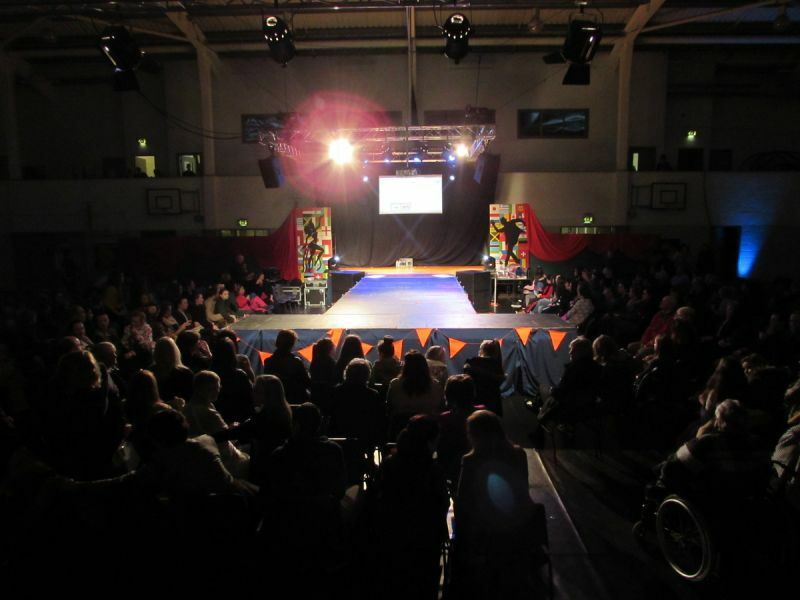 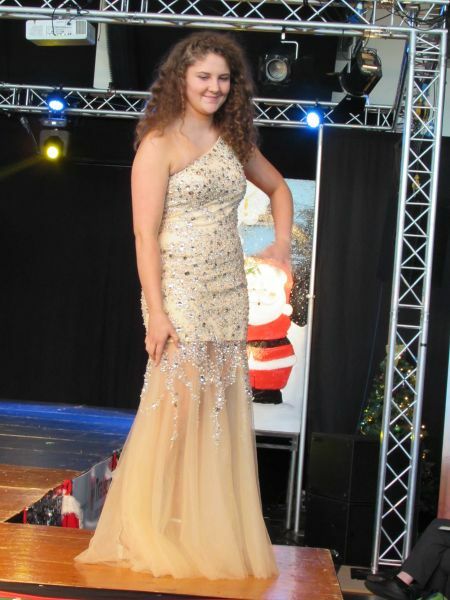 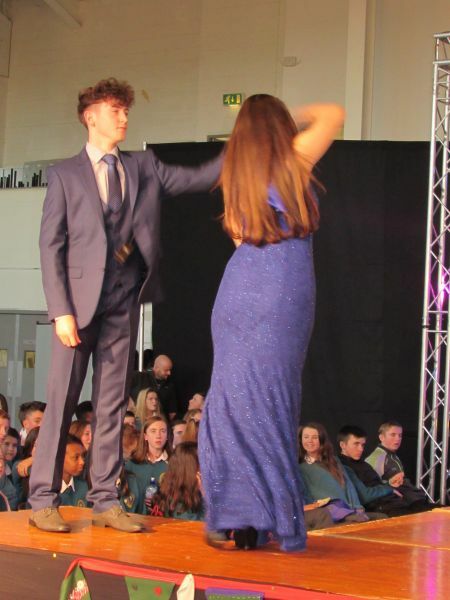 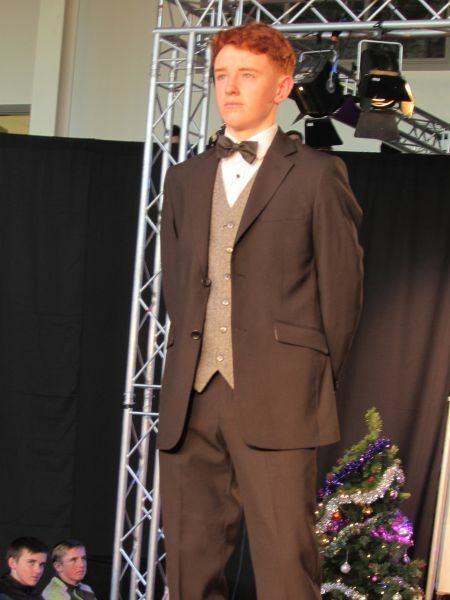 The event runs in the Autumn of each year as fashions become available and the school is repeatedly indebted to local clothing retailers for their continued support. 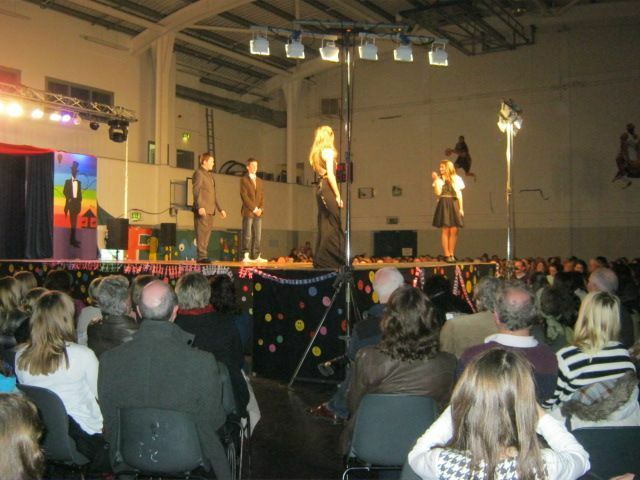 Click below for pictures of Fashion Shows over the years.